Nouveau 1944 - 15 Kopek (CCCP) Y# 110 ( for Grade, please see photo ) ! 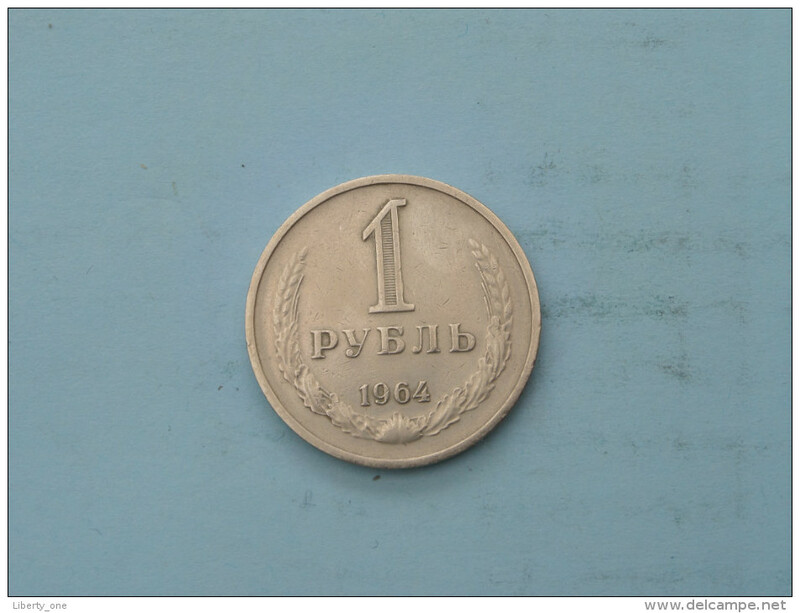 Nouveau 1946 - 10 Kopek (CCCP) Y# 109 ( for Grade, please see photo ) ! 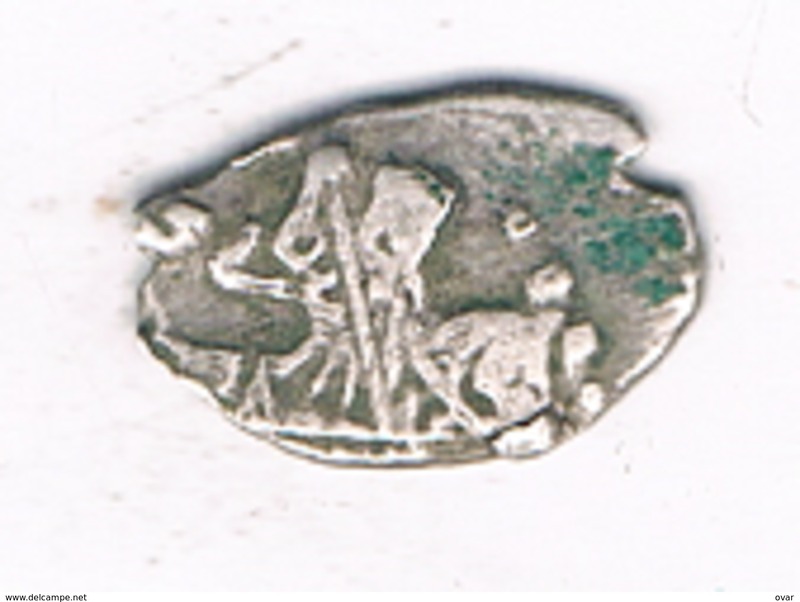 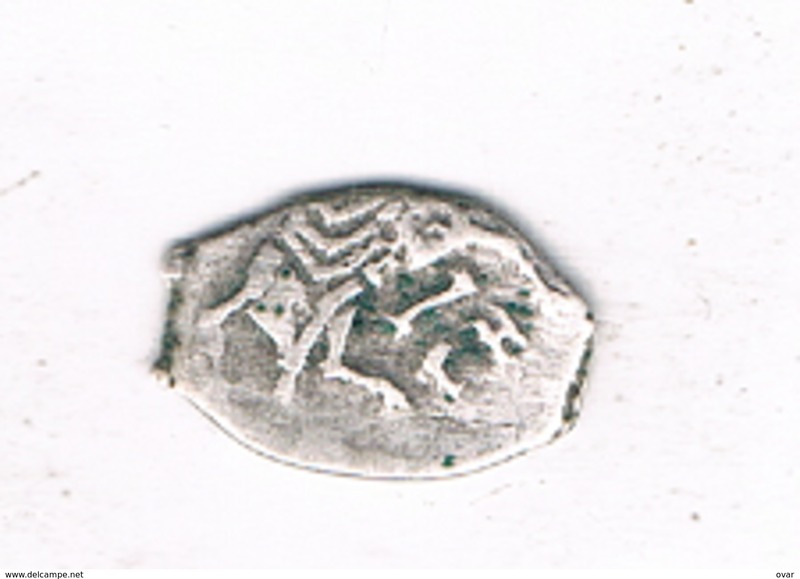 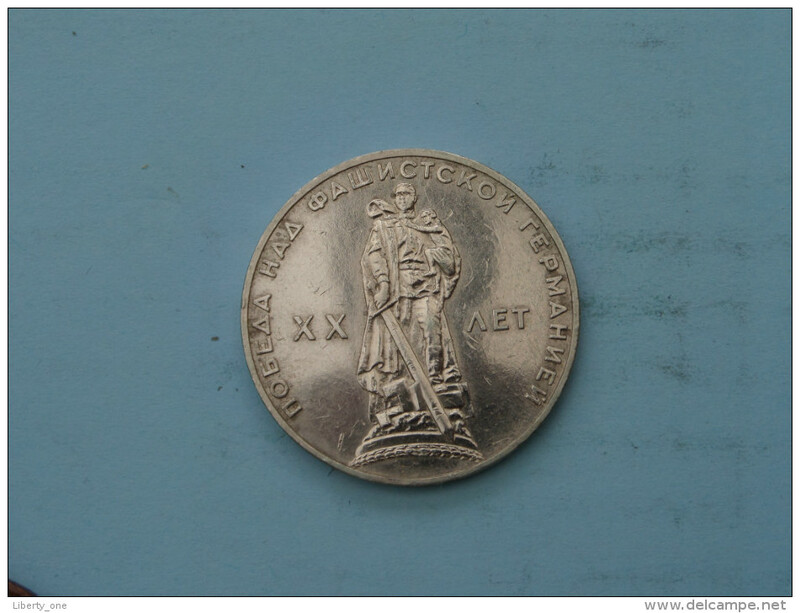 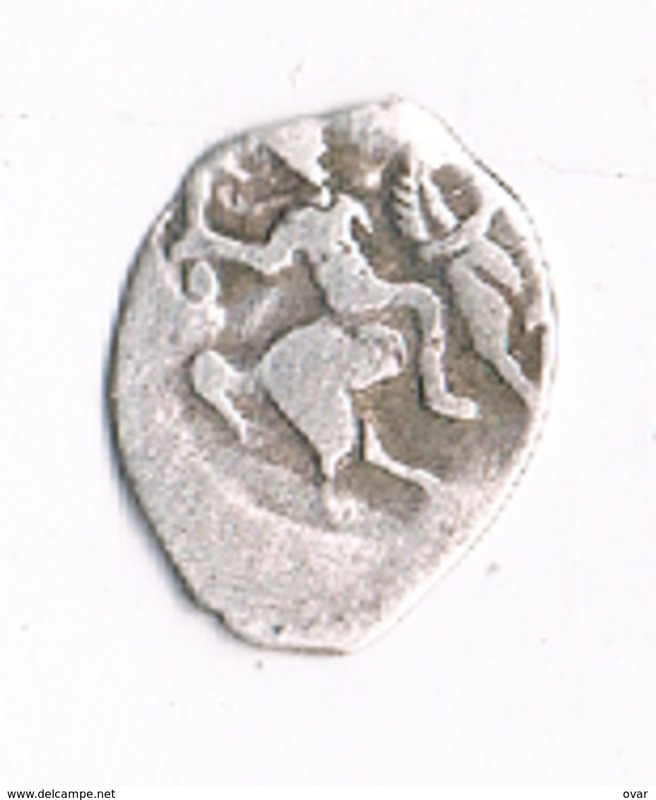 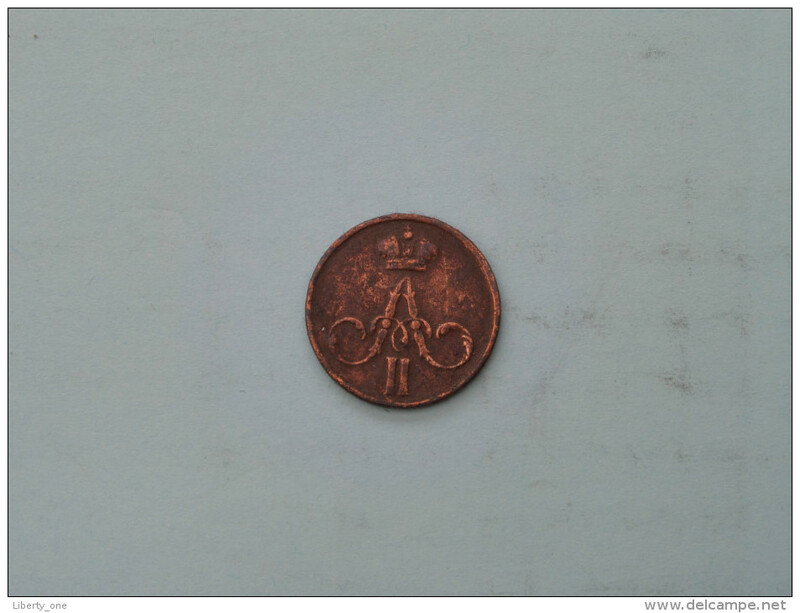 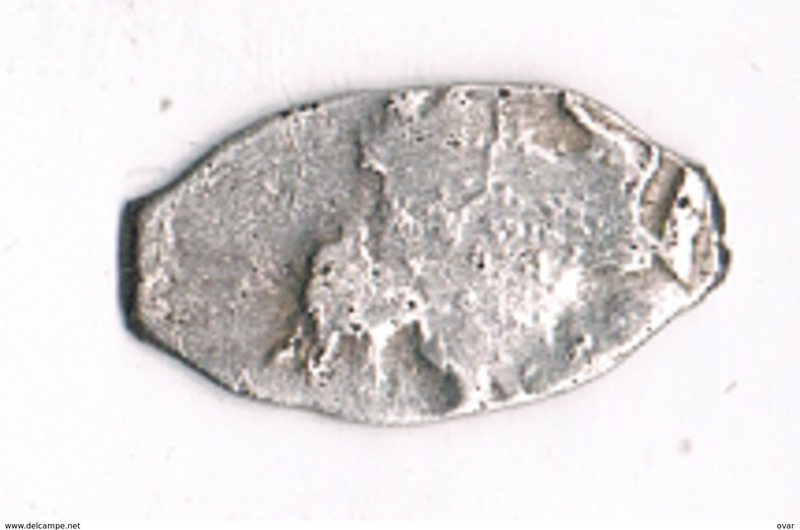 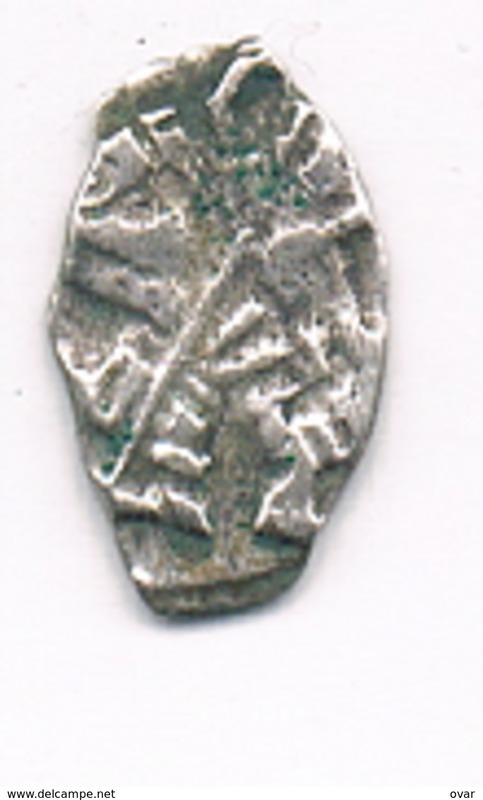 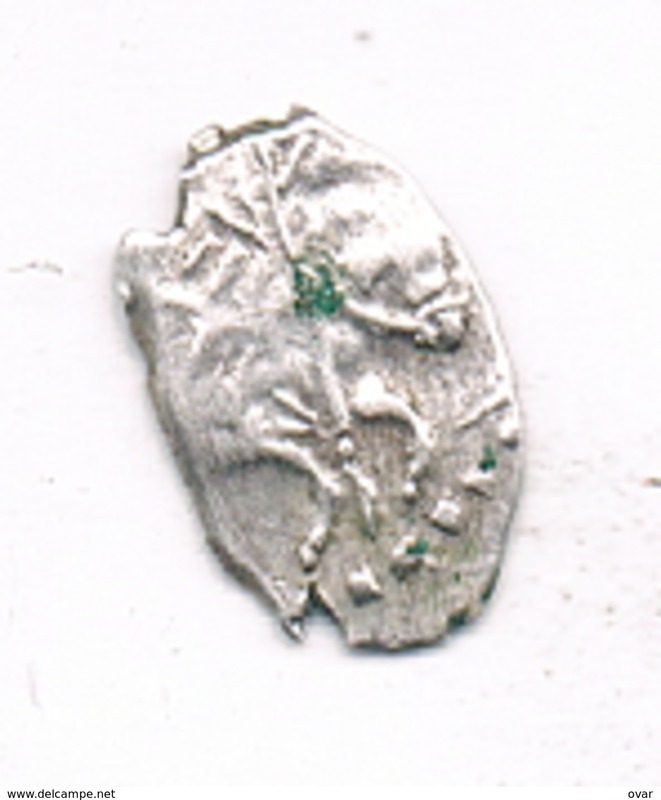 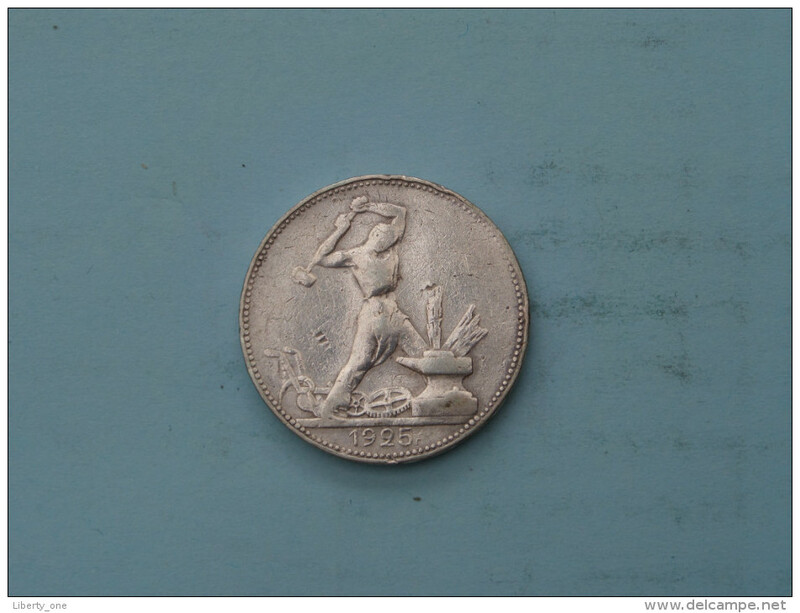 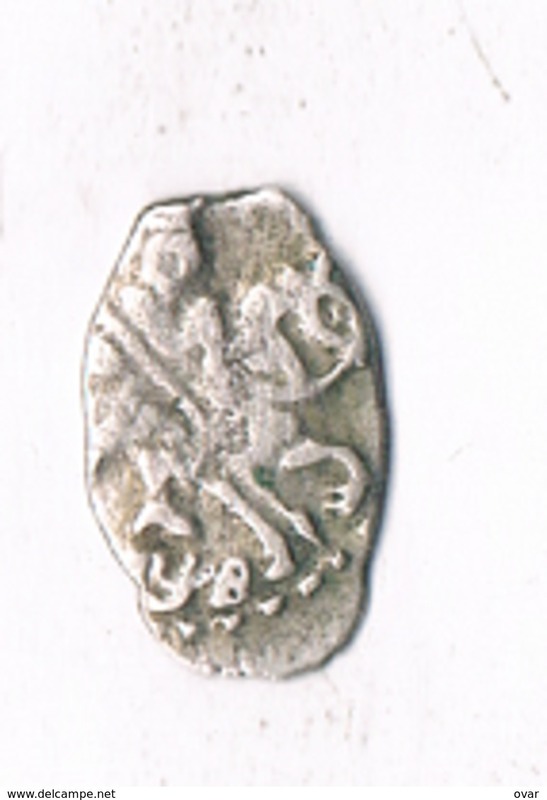 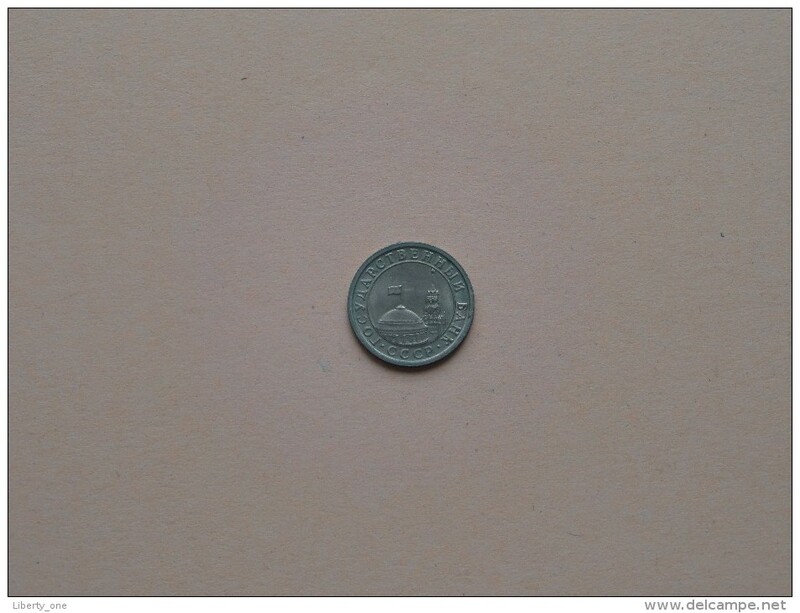 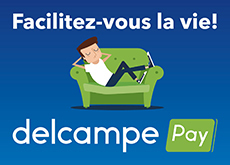 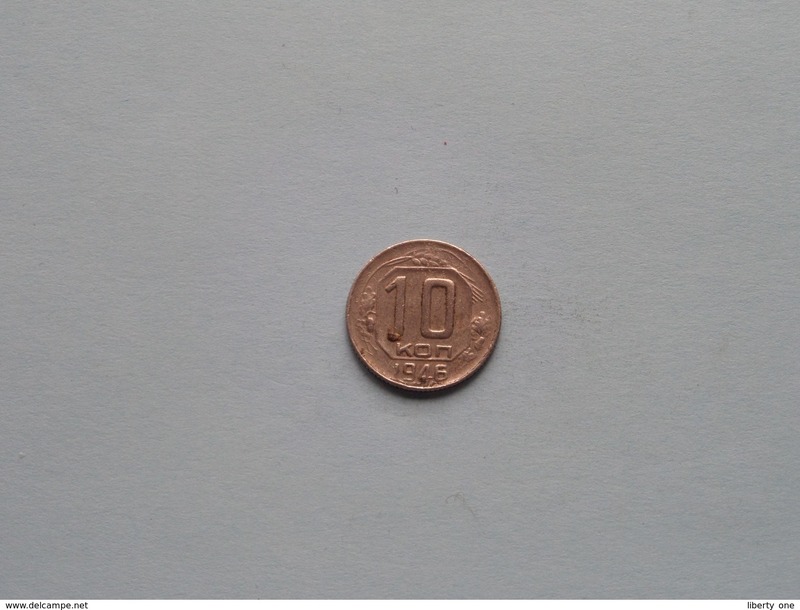 Nouveau 1909 CMB - 1/2 Kopek () Y# 48.1 ( for Grade, please see photo ) ! 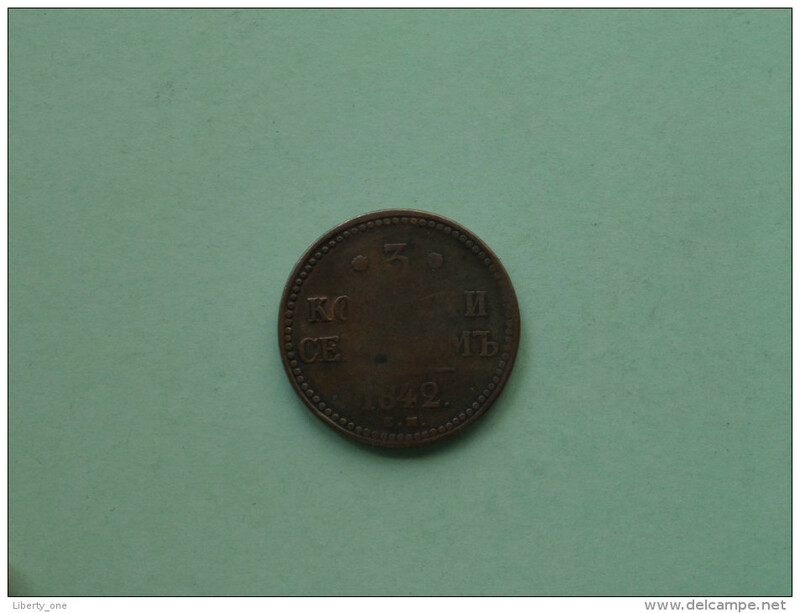 1906 CMB - 15 Kopek / Y# 21a.2 ( Uncleaned coin - for Grade, please see photo ) !! 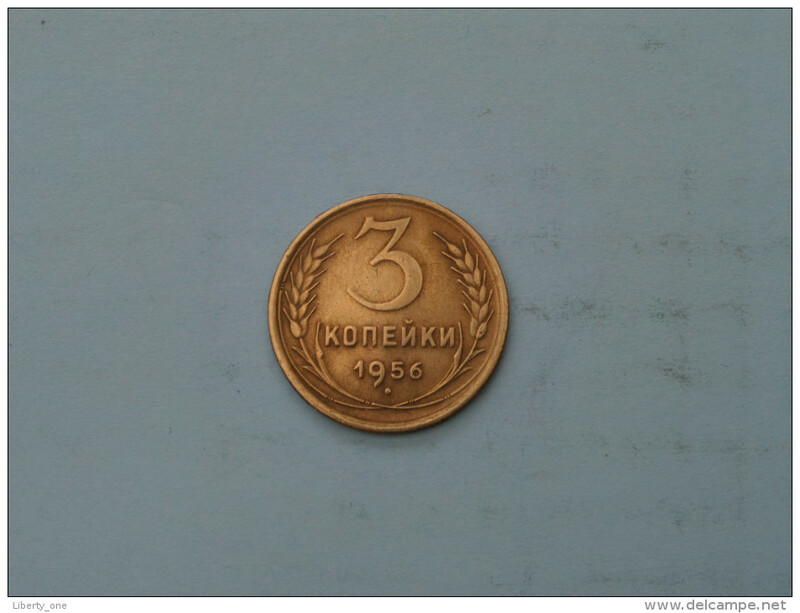 1973 - 50 Koneek - Y# 133a.2 ( uncleaned coin / for Grade, please see photo ) !! 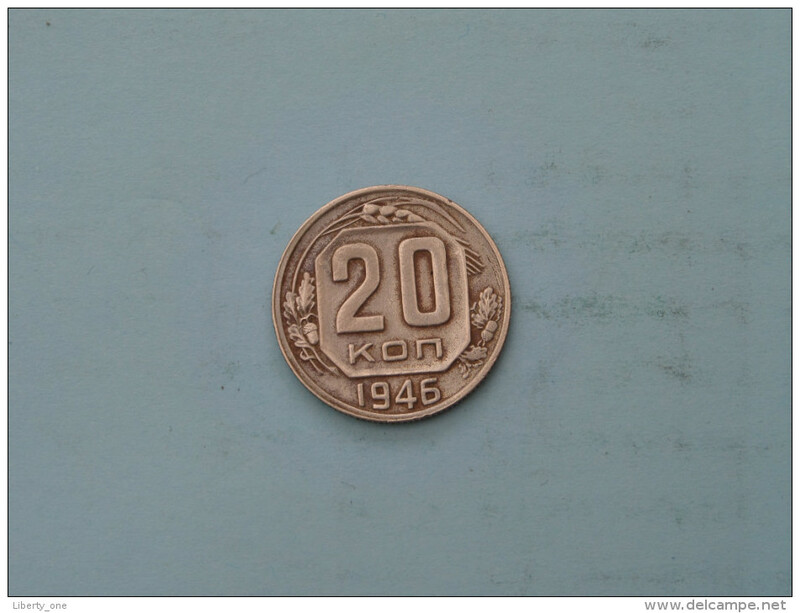 1939 - 20 Kon - Y# 111 ( uncleaned coin / for Grade, please see photo ) !! 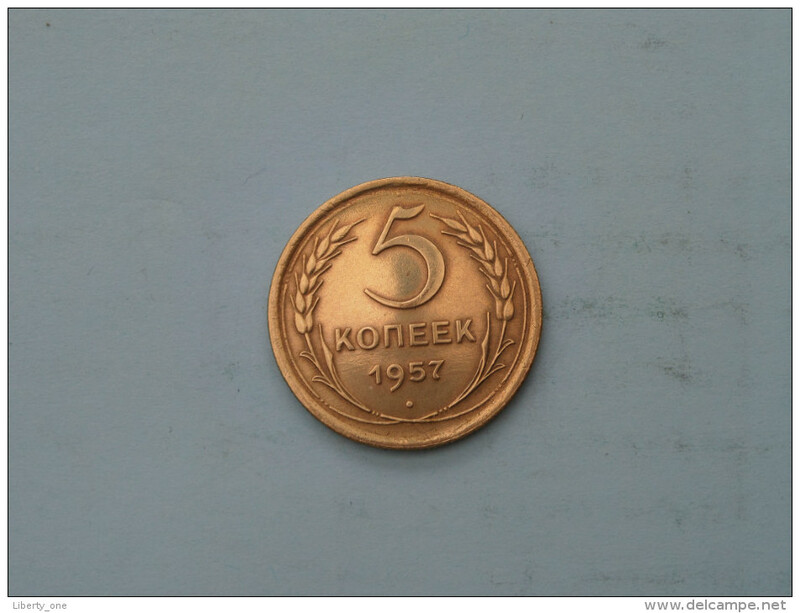 1967 - 15 Koneek - Y# 137 ( uncleaned coin / for Grade, please see photo ) !! 1932 - 15 Koneek - Y# 96 ( uncleaned coin / for Grade, please see photo ) !! 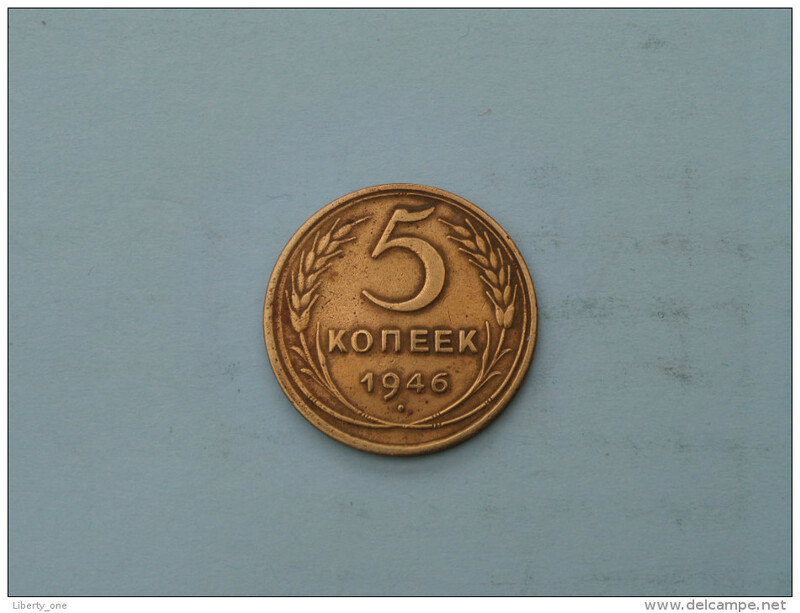 1955 - 3 Koneek - Y# 114 ( uncleaned coin / for Grade, please see photo ) !! 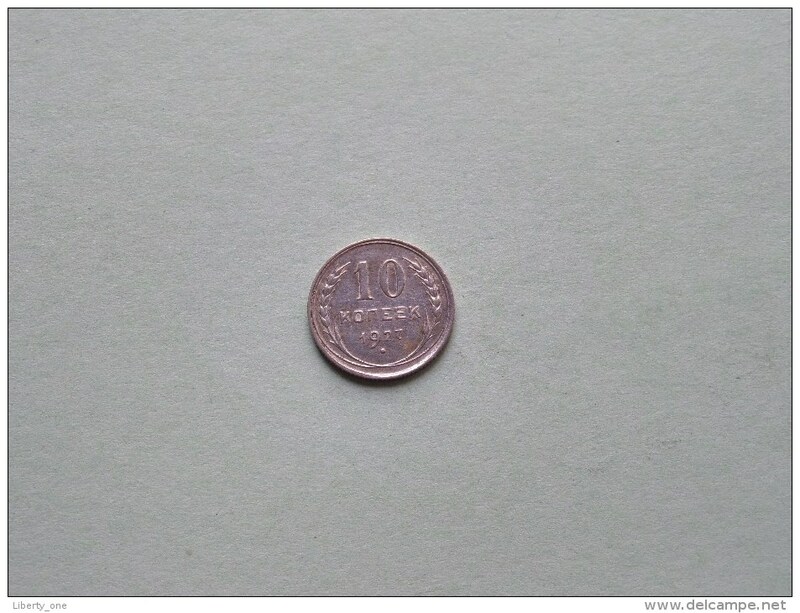 1946 - 3 Koneek - Y# 107 ( uncleaned coin / for Grade, please see photo ) !! 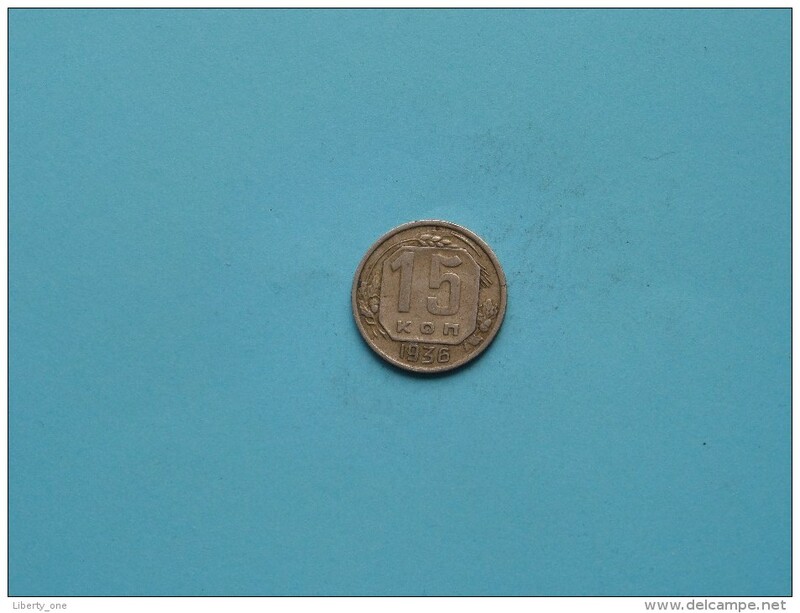 1967 - 10 Koneek - Y# 136 ( uncleaned coin / for Grade, please see photo ) !! 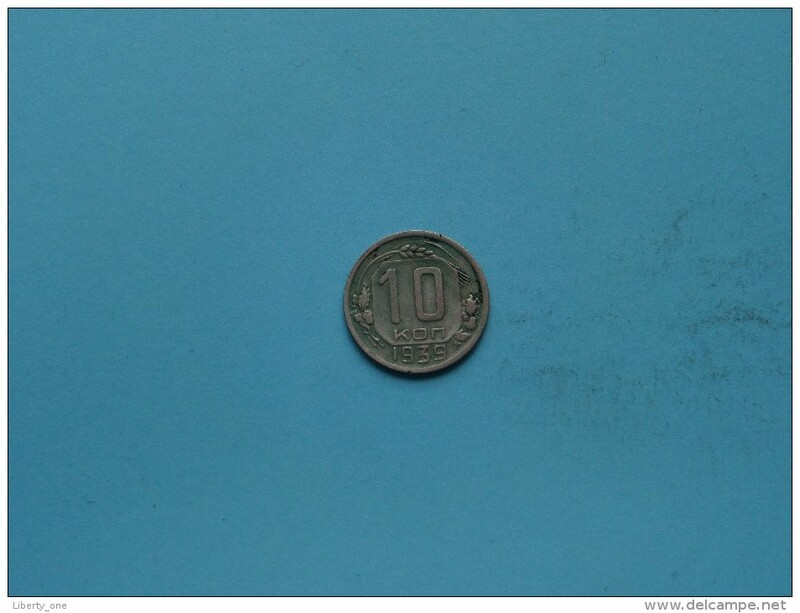 1939 - 10 Kon - Y# 109 ( uncleaned coin / for Grade, please see photo ) !! 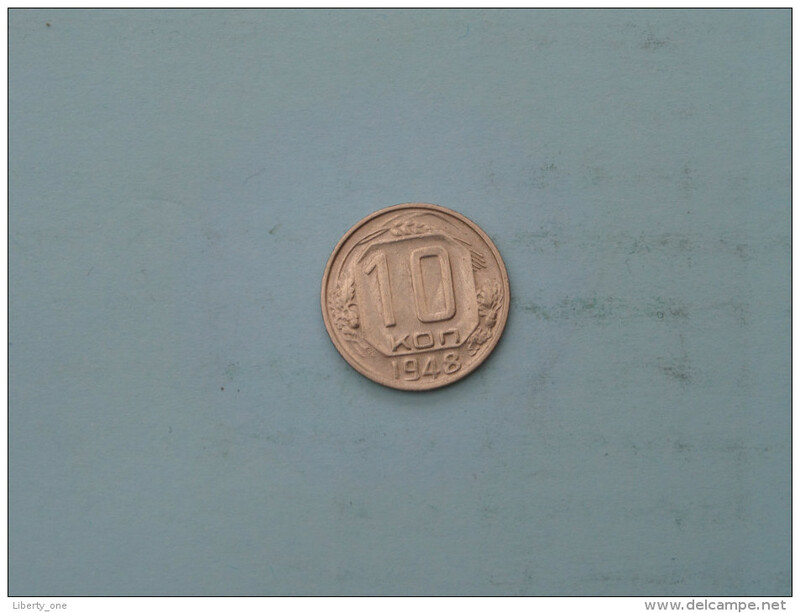 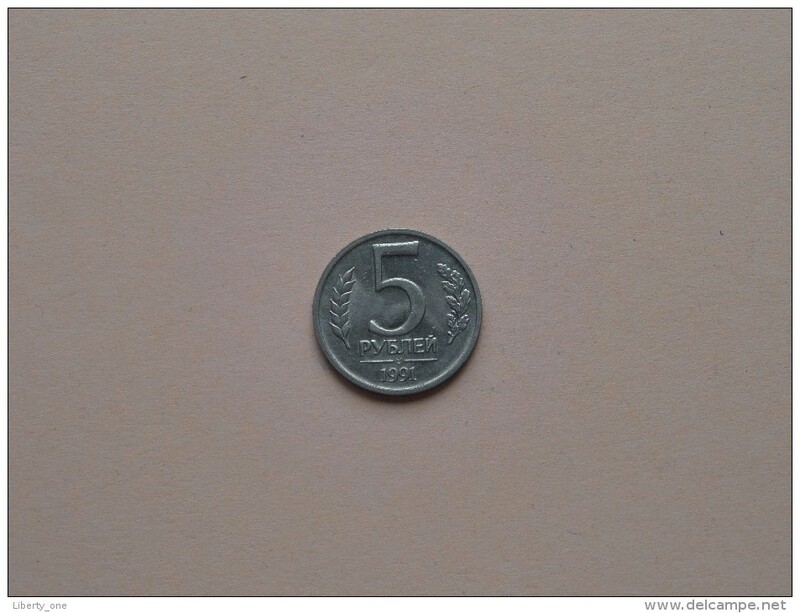 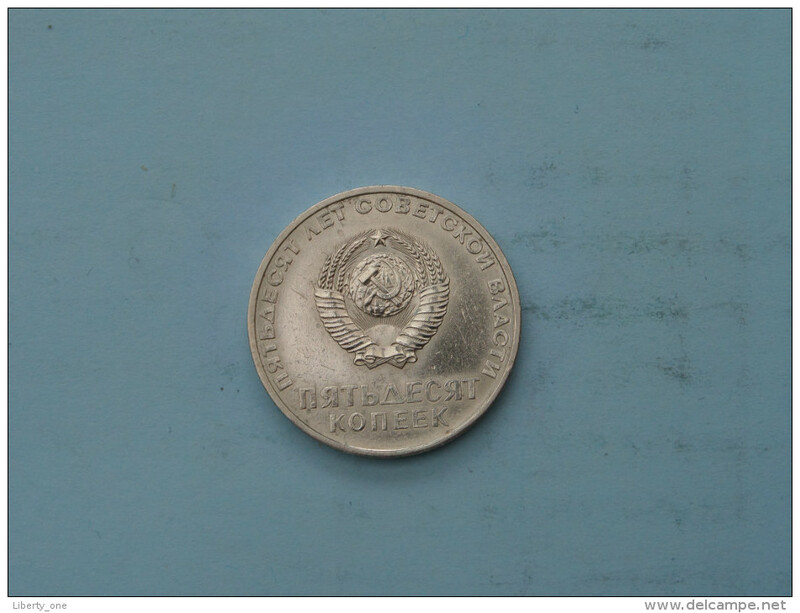 1965 - 1 Rouble - Y#135.1 ( uncleaned coin - for Grade, please see photo ) ! 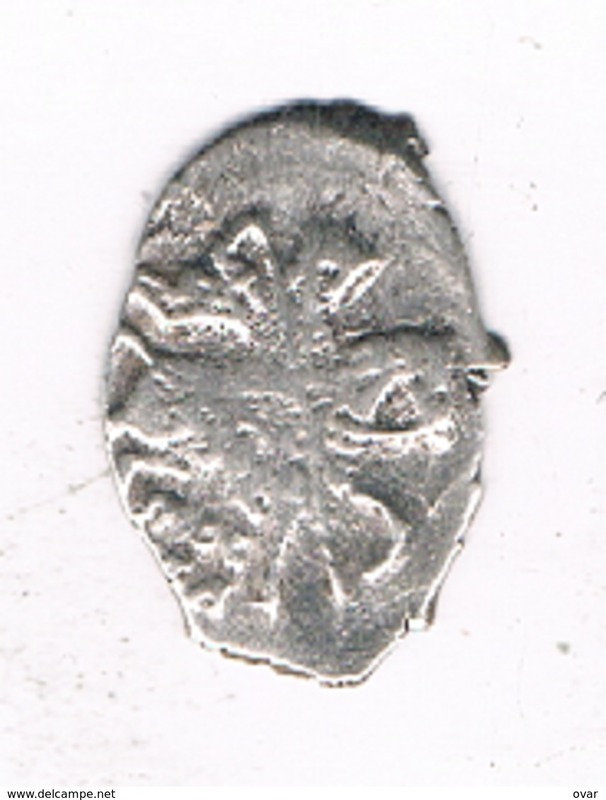 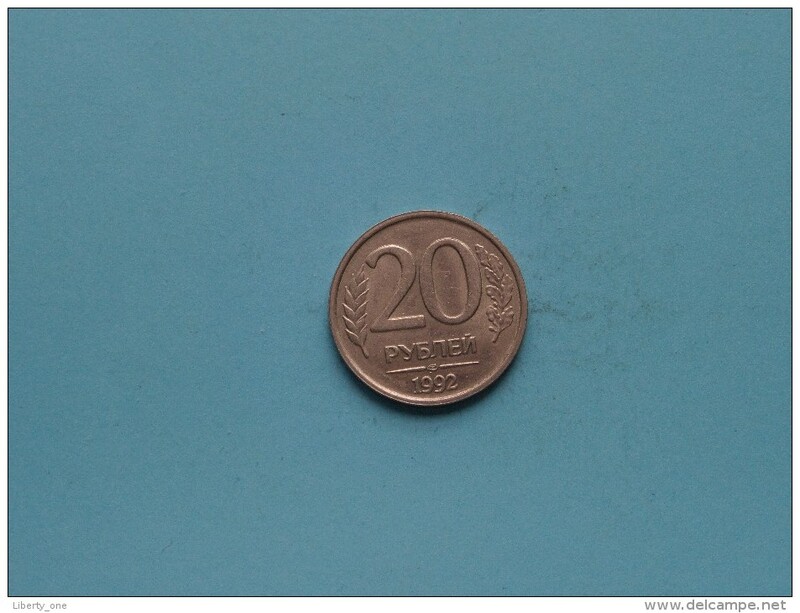 1991 - 10 Rouble - Y#295 ( uncleaned coin - for Grade, please see photo ) ! 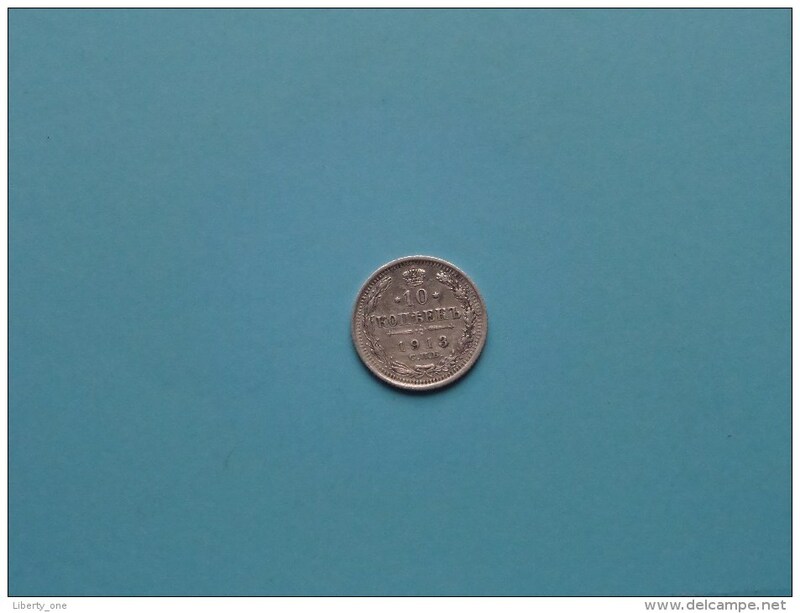 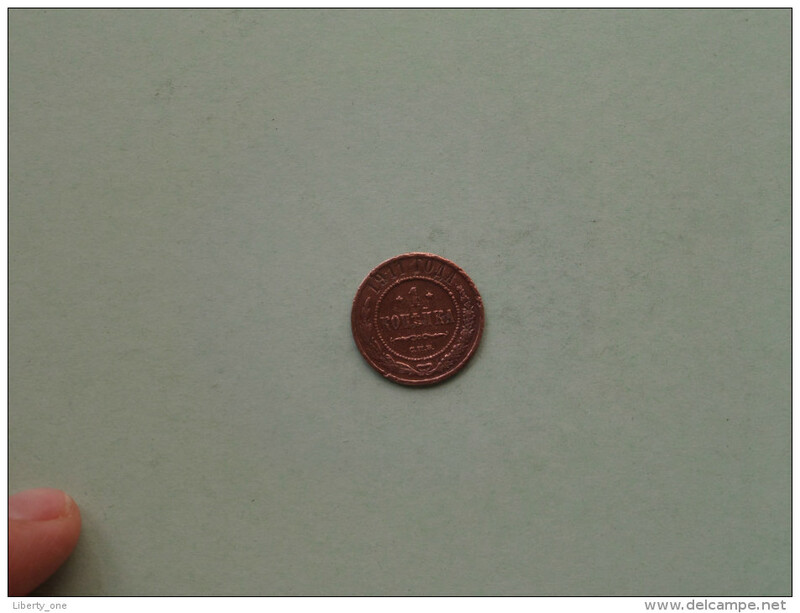 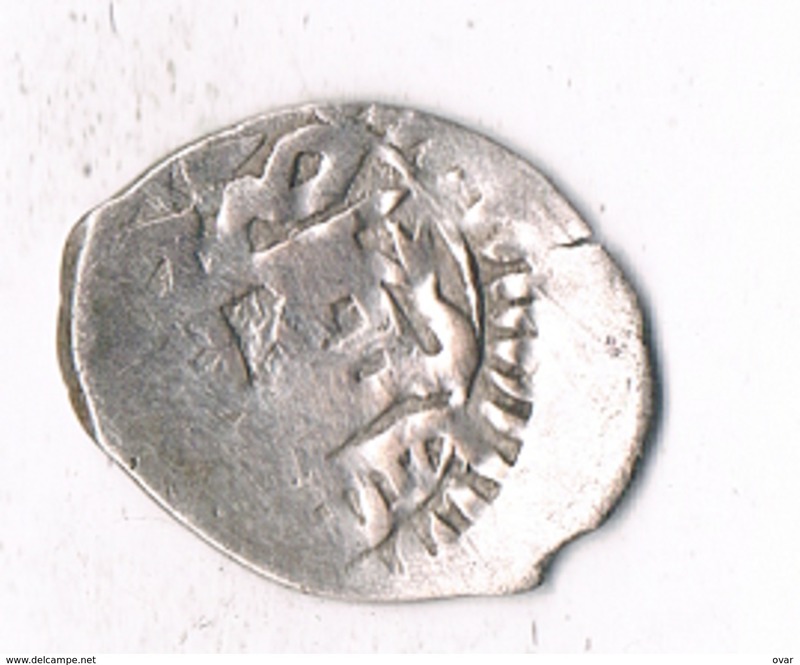 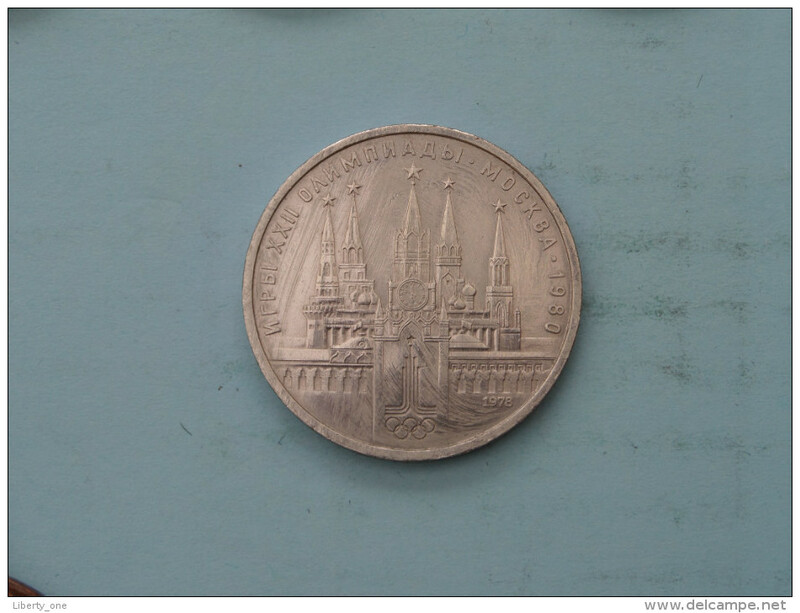 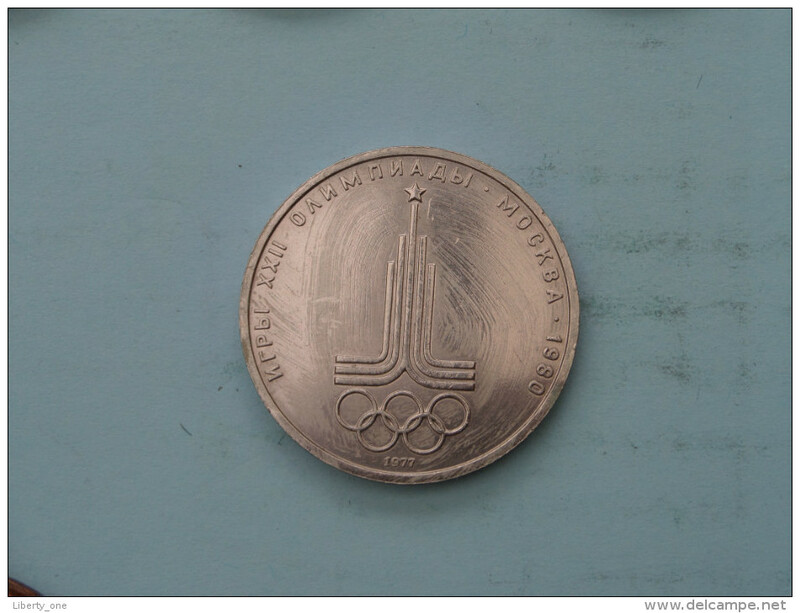 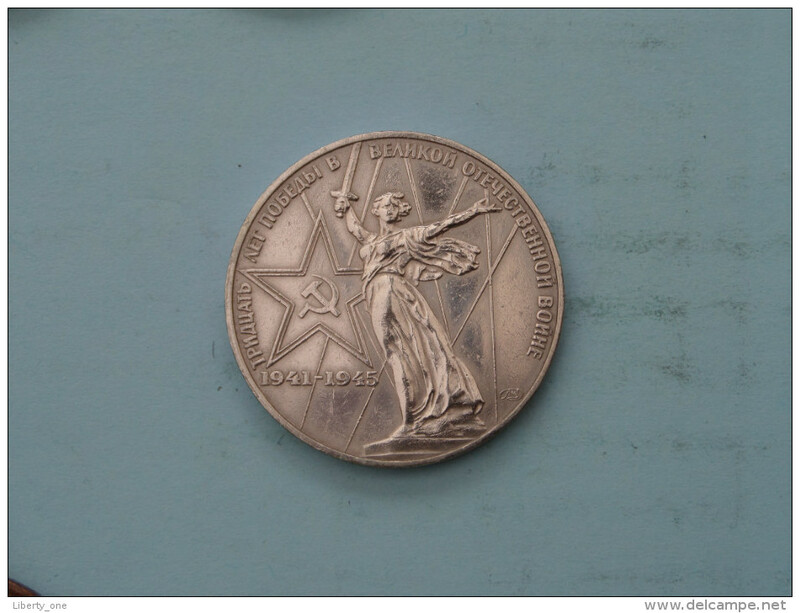 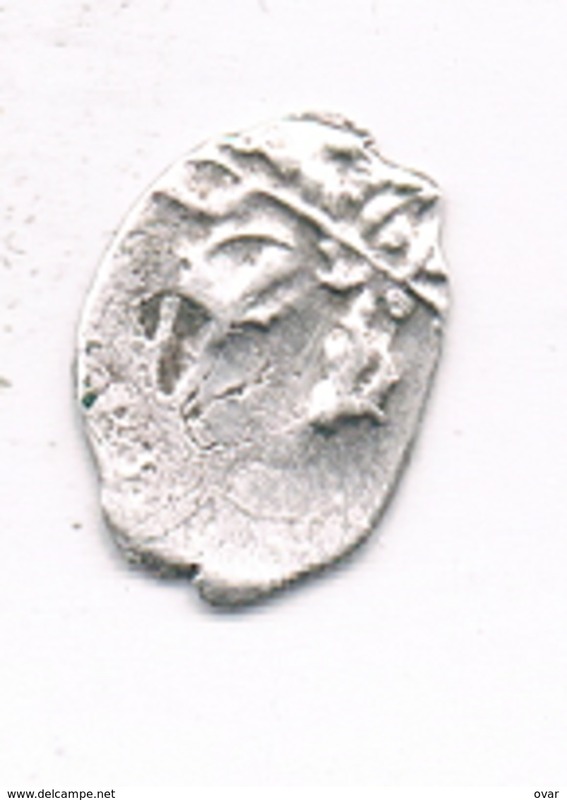 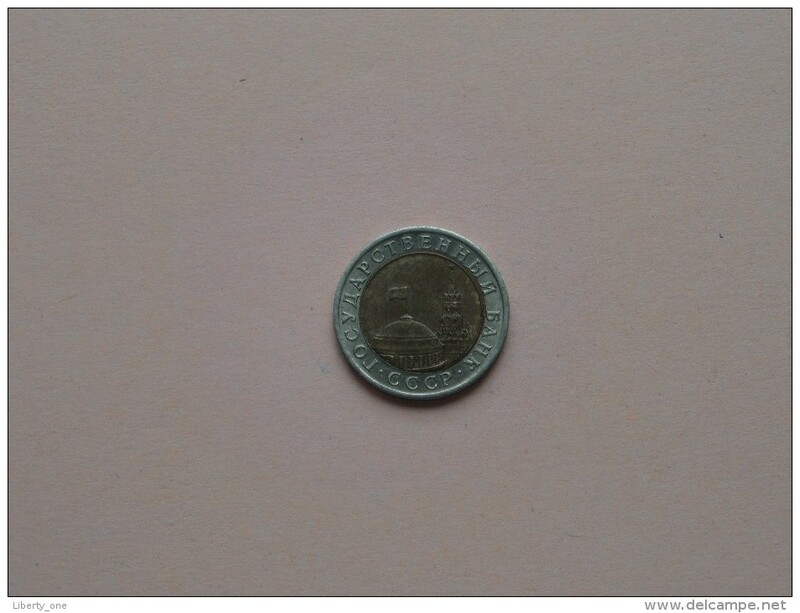 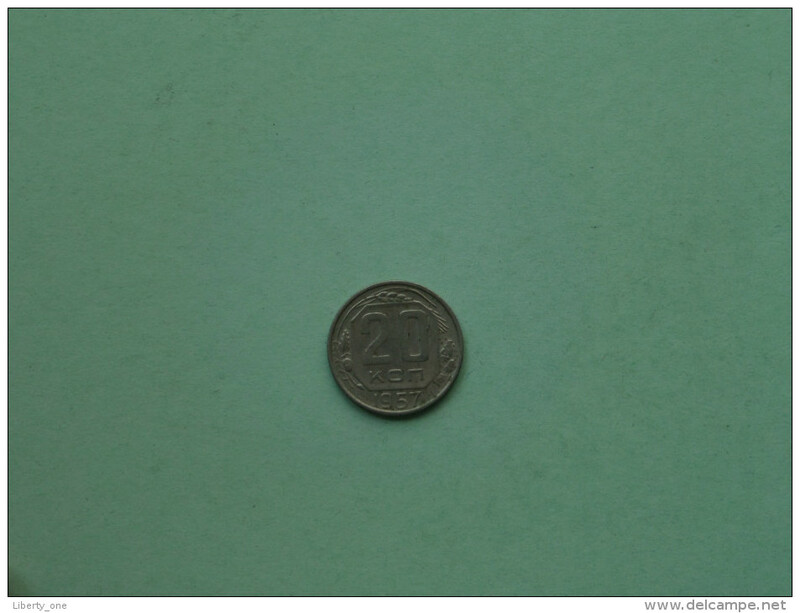 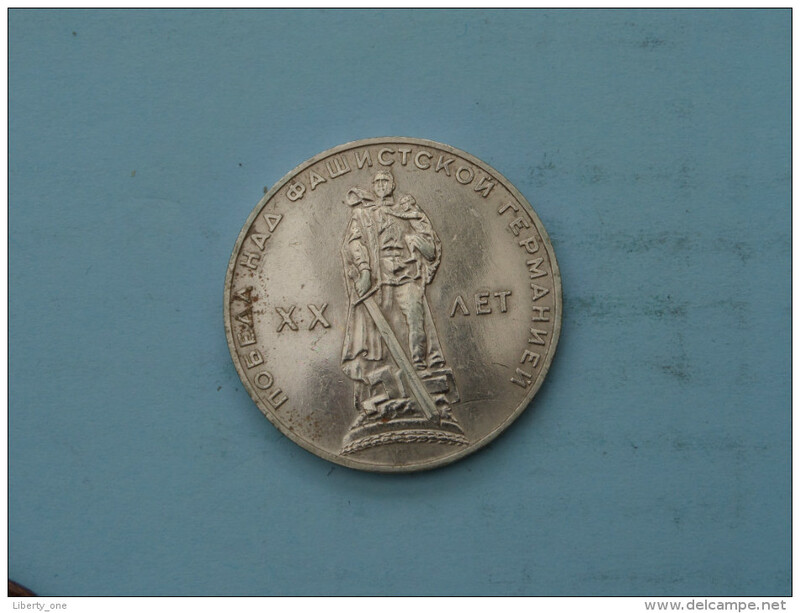 1991 - 5 Rouble - Y#294 ( uncleaned coin - for Grade, please see photo ) ! 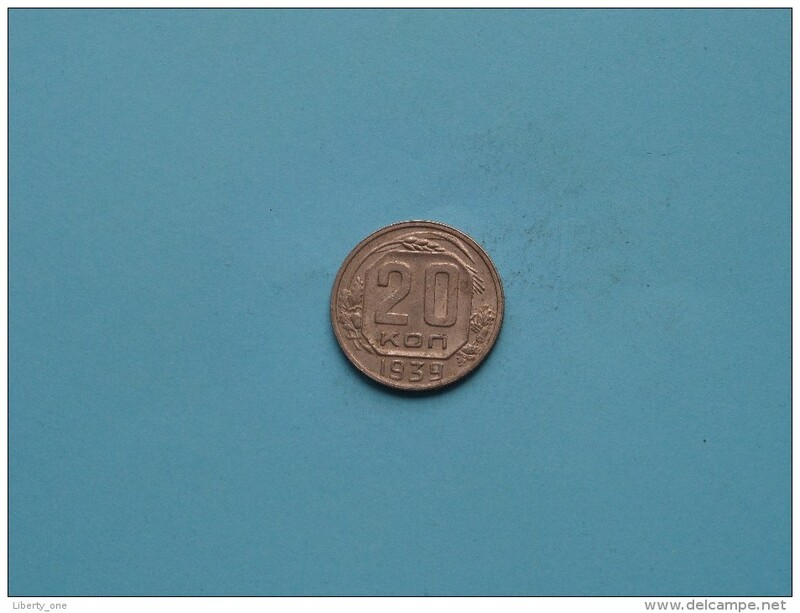 1991 - 1 Rouble - Y#293 ( uncleaned coin - for Grade, please see photo ) ! 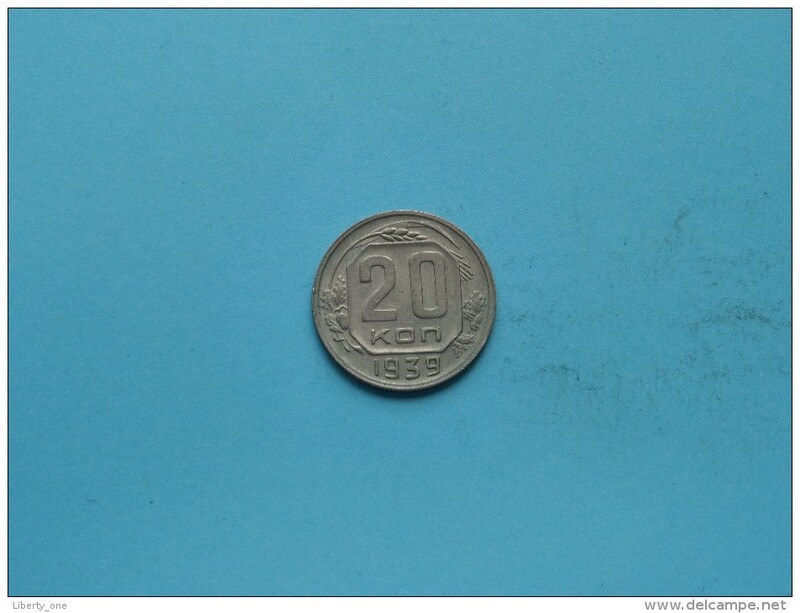 1991 - 50 Kopek - Y#292 ( uncleaned coin - for Grade, please see photo ) ! 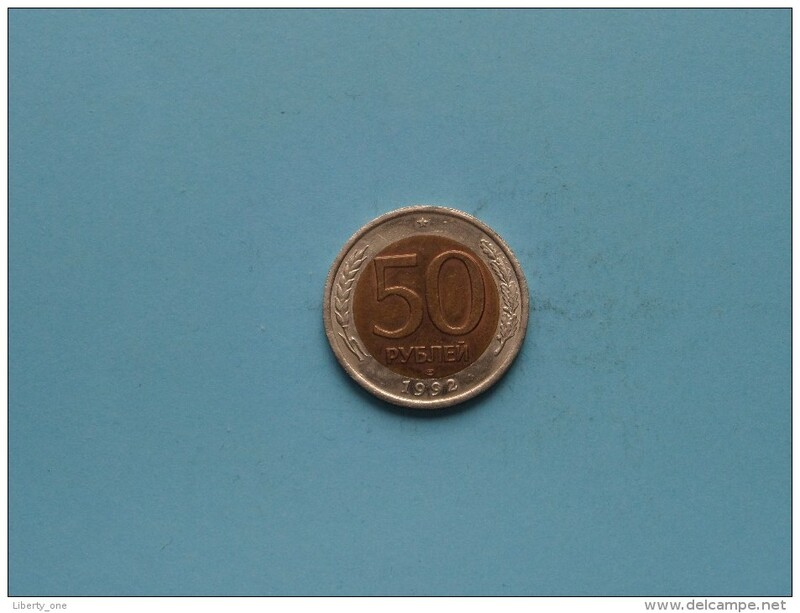 1992 - 50 Kopeks / Y#315 ( uncleaned coin / for Grade, please see photo / Scans ) !! 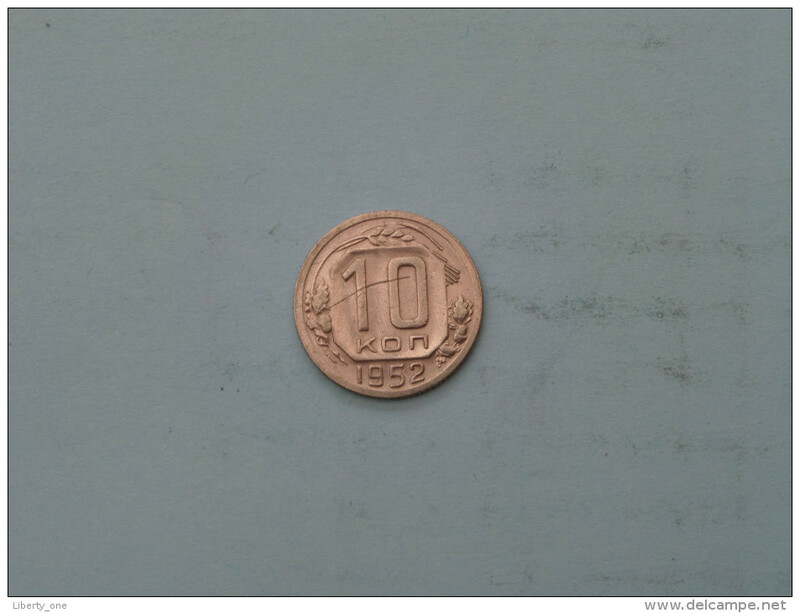 1992 - 20 Kopeks / Y#314 ( uncleaned coin / for Grade, please see photo / Scans ) !! 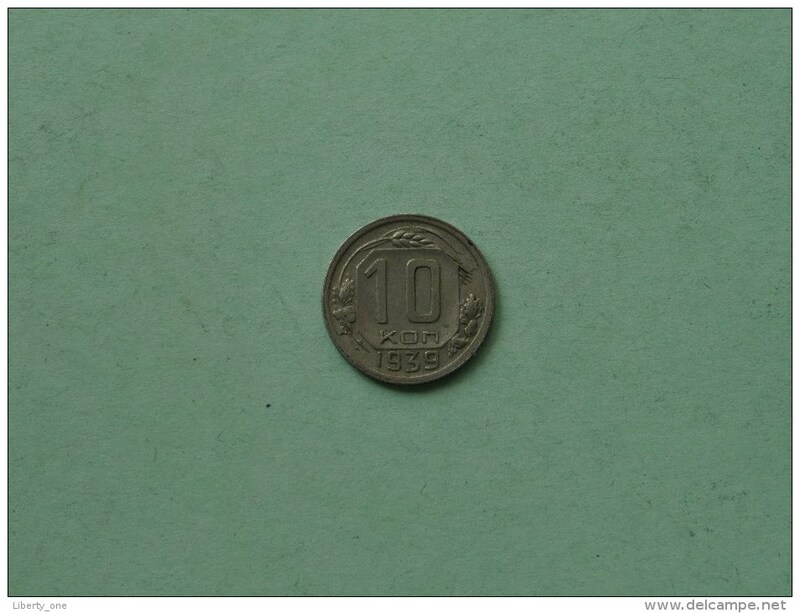 1992 - 10 Kopeks / Y#313 ( uncleaned coin / for Grade, please see photo / Scans ) !! 1937 - 15 Kon - Y# 110 ( uncleaned coin / for Grade, please see photo ) !! 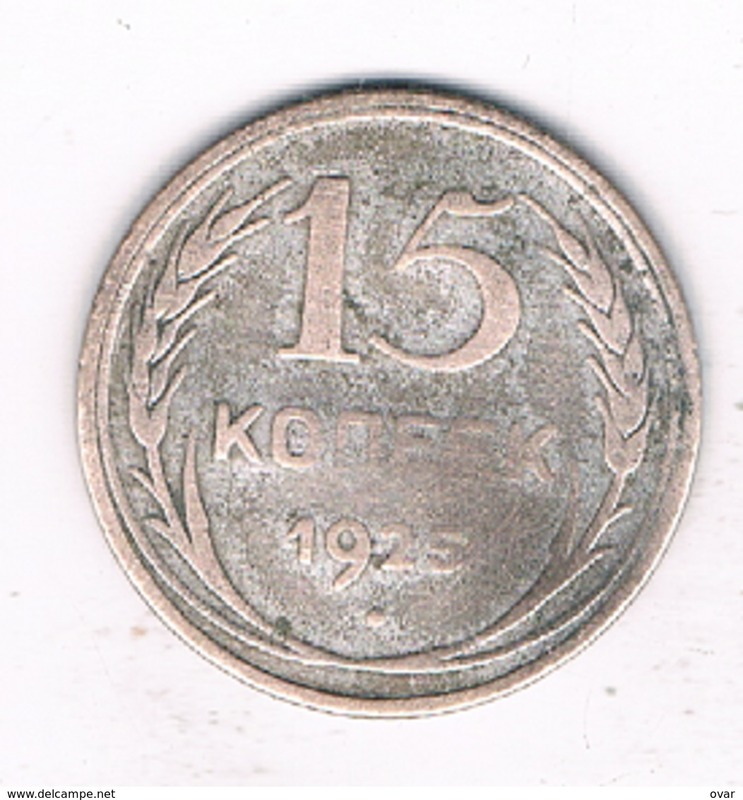 1936 - 15 Kon - Y# 103 ( uncleaned coin / for Grade, please see photo ) !! 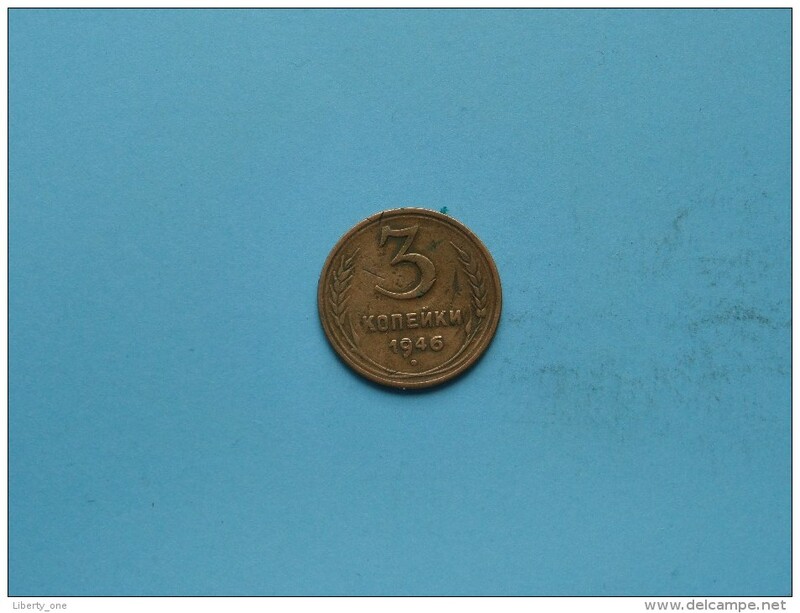 1933 - 10 Kon - Y# 95 ( uncleaned coin / for Grade, please see photo ) !! 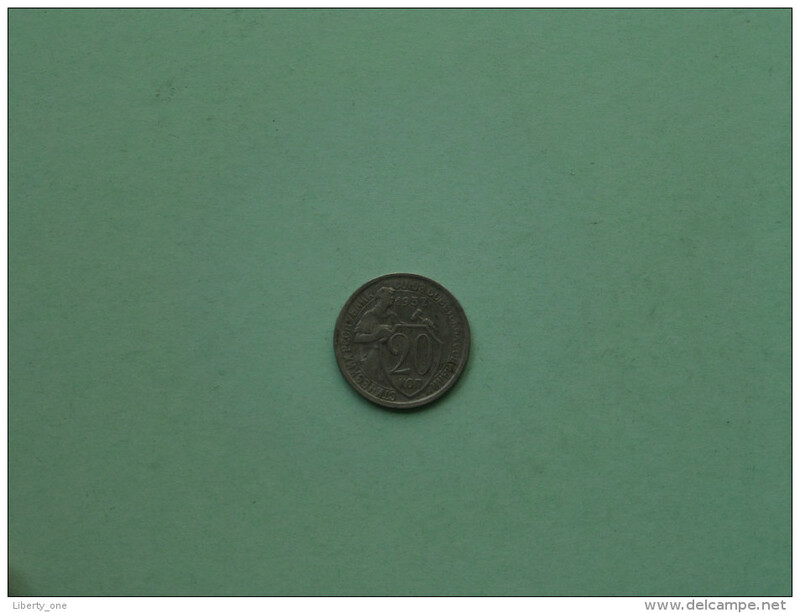 1877 CMB - 5 KOPEKS / Y# 12.2 ( for Grade, please see photo ) ! 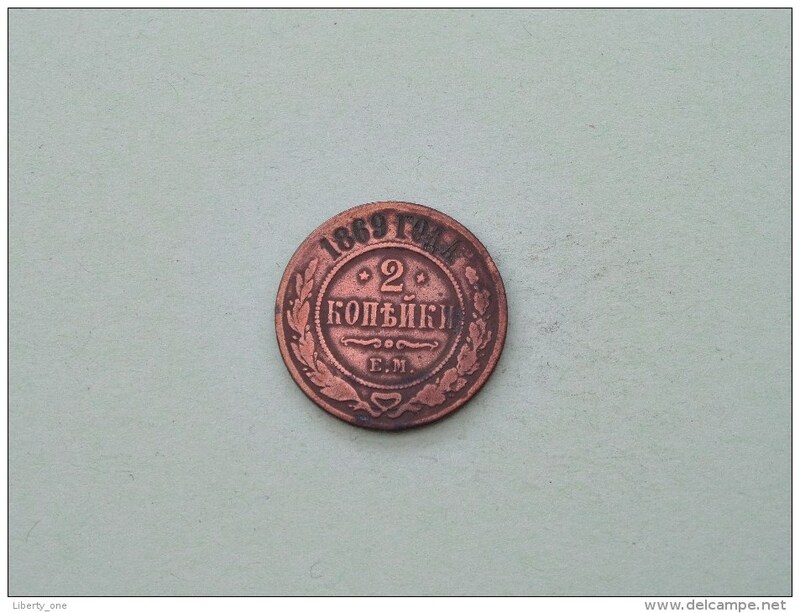 1913 CMB BC - 10 Kopek / Y# 20a.2 ( uncleaned - for Grade, please see photo ) ! 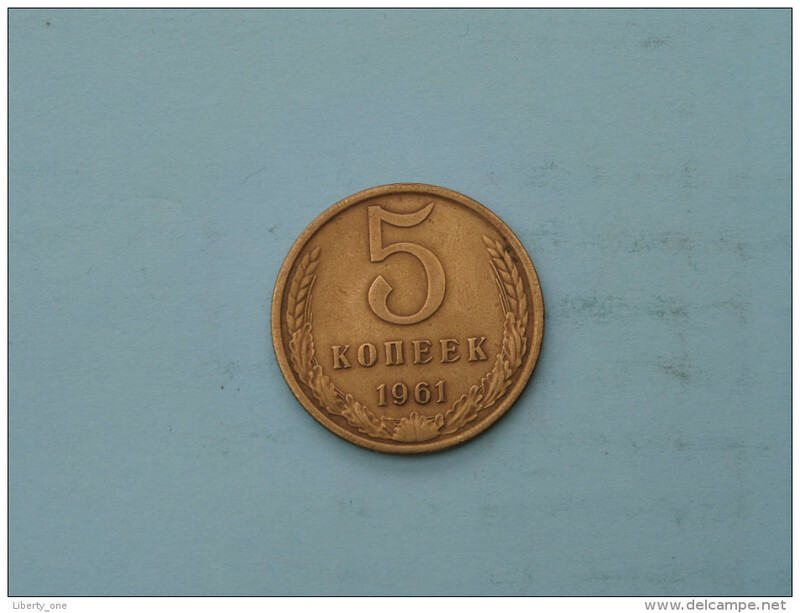 1927 - 10 Kopek / Y#86 ( for Grade, please see photo ) ! 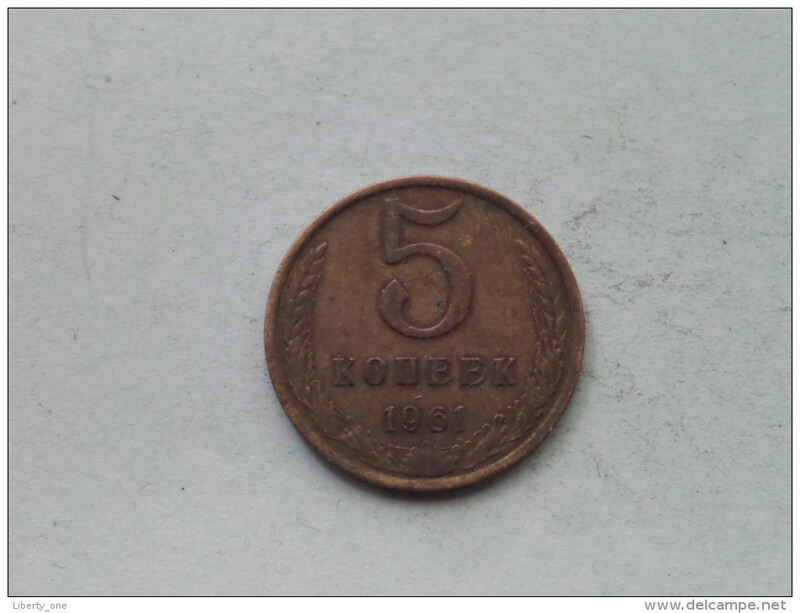 1896 CMB - 1 Kopek / Y# 9.2 ( uncleaned - for Grade, please see photo ) ! 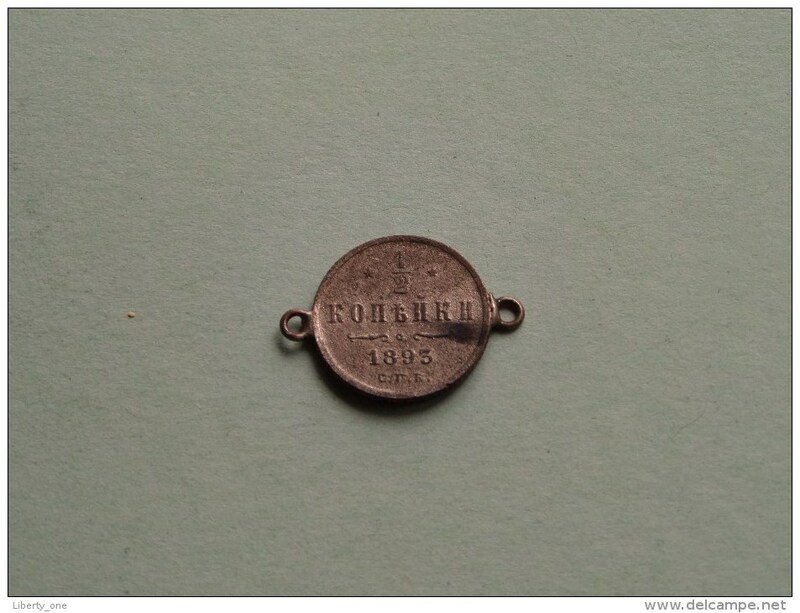 1893 - 1/2 Kopek / Y# 30 ( Silver color : Old Bracelet / uncleaned - for Grade, please see photo ) ! 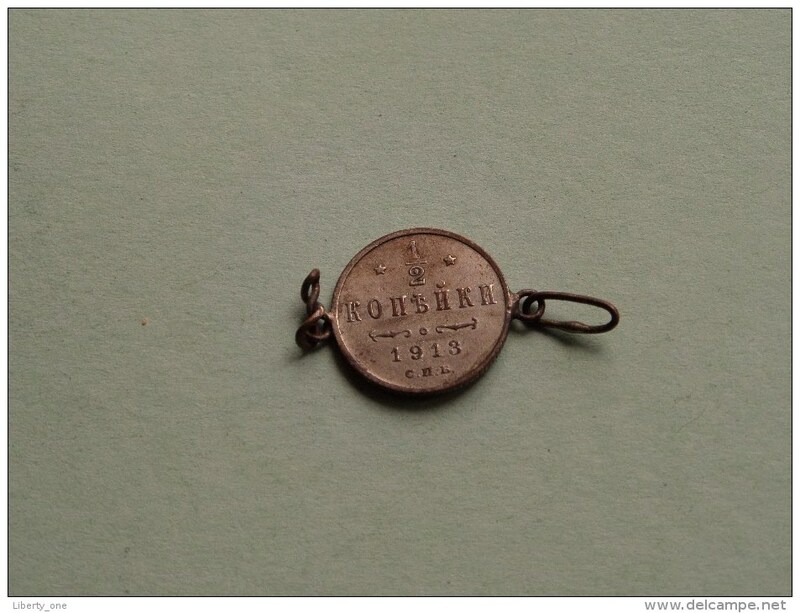 1913 - 1/2 Kopek / Y# 48.1 ( Silver color : Old Bracelet / uncleaned - for Grade, please see photo ) ! 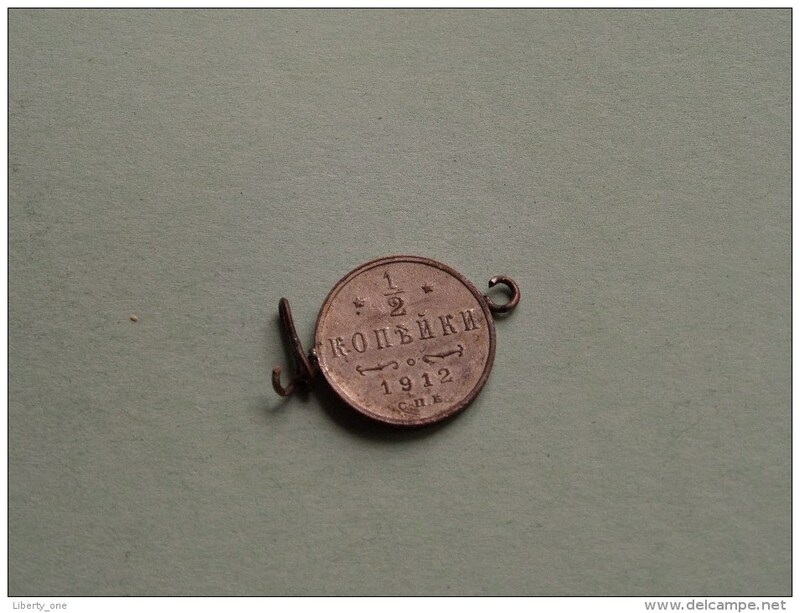 1912 - 1/2 Kopek / Y# 48.1 ( Silver color : Old Bracelet / uncleaned - for Grade, please see photo ) ! 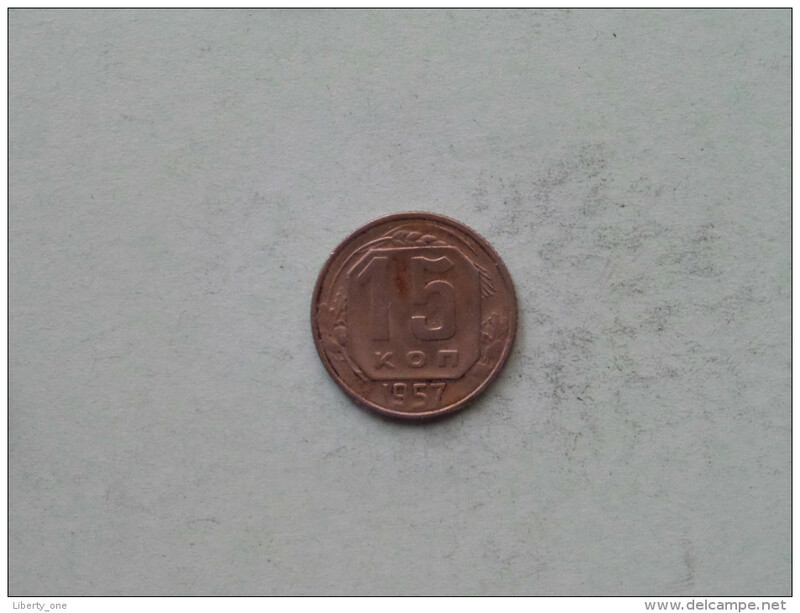 1957 - 15 Kopek / Y# 124 ( Uncleaned - details zie foto´s ) ! 1978 - 1 Rouble / Y# 153.1 ( uncleaned coin / for Grade, please see photo ) !! 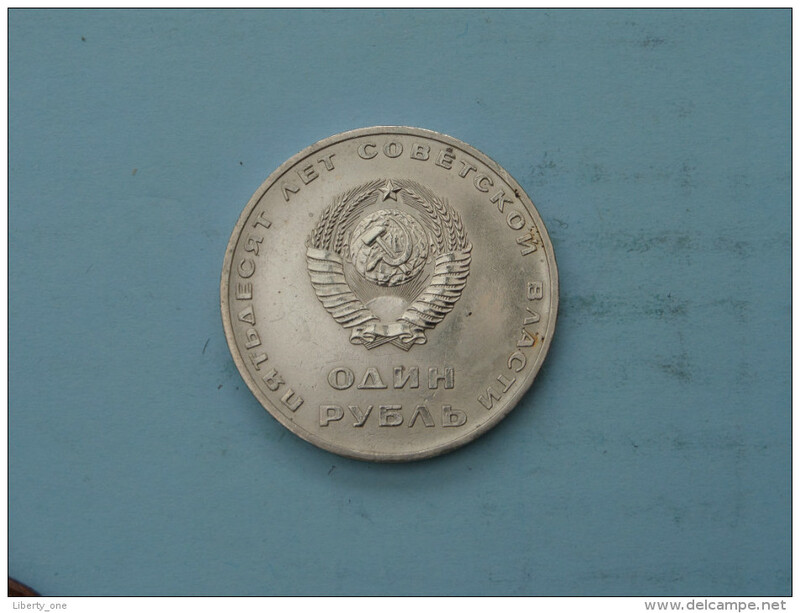 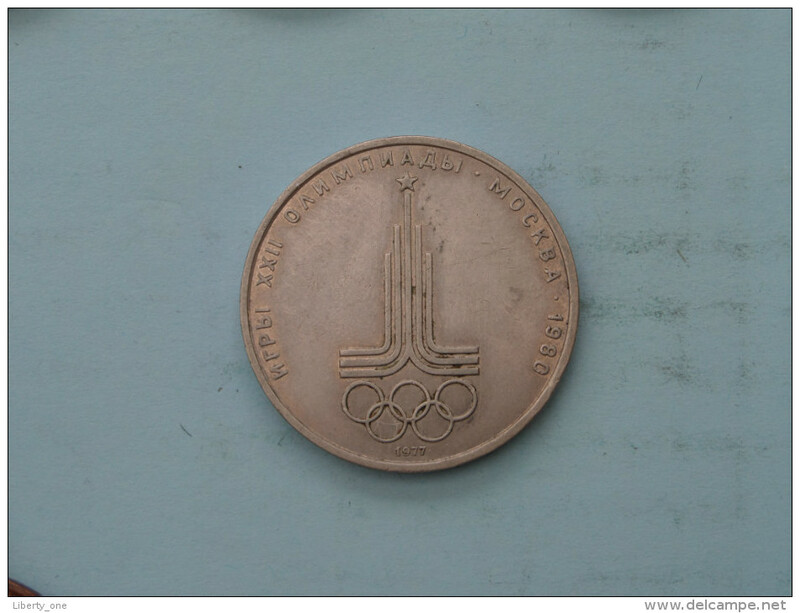 1977 - 1 Rouble / Y# 144 ( uncleaned coin / for Grade, please see photo ) !! 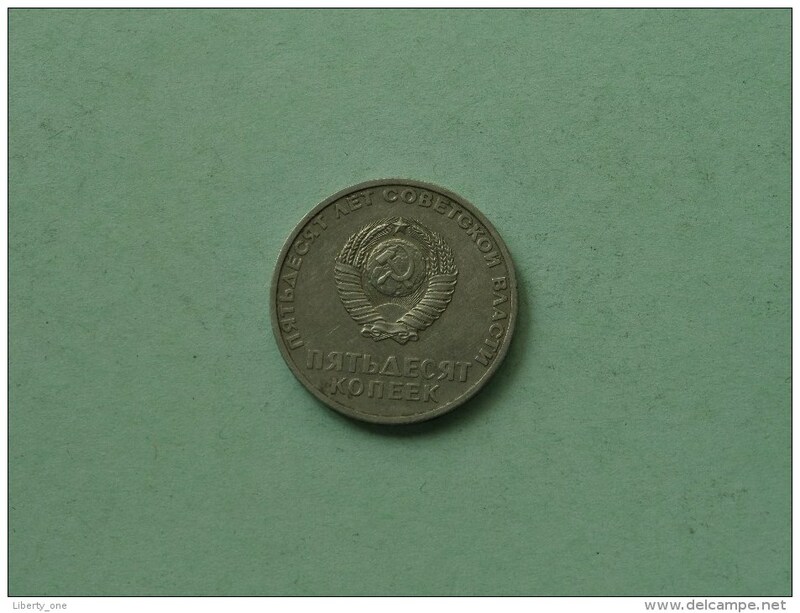 1975 - 1 Rouble / Y# 142.1 ( uncleaned coin / for Grade, please see photo ) !! 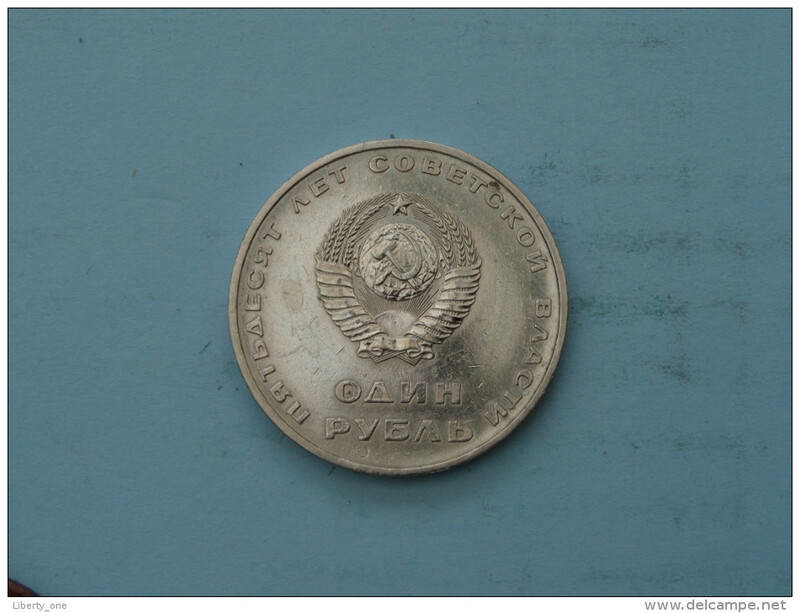 1975 / Rouble - Y# 142.1 ( Uncleaned - details zie foto´s ) ! 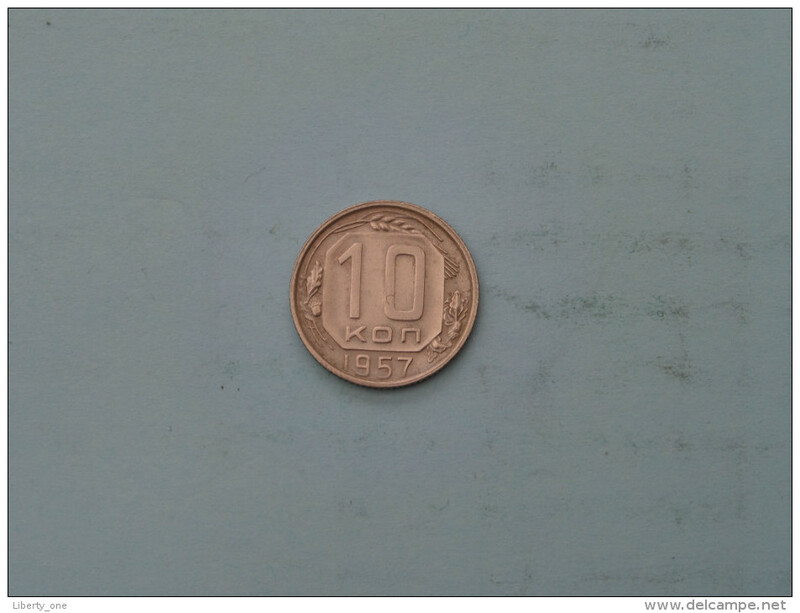 1967 / Rouble - Y# 140.1 ( Uncleaned - details zie foto´s ) ! 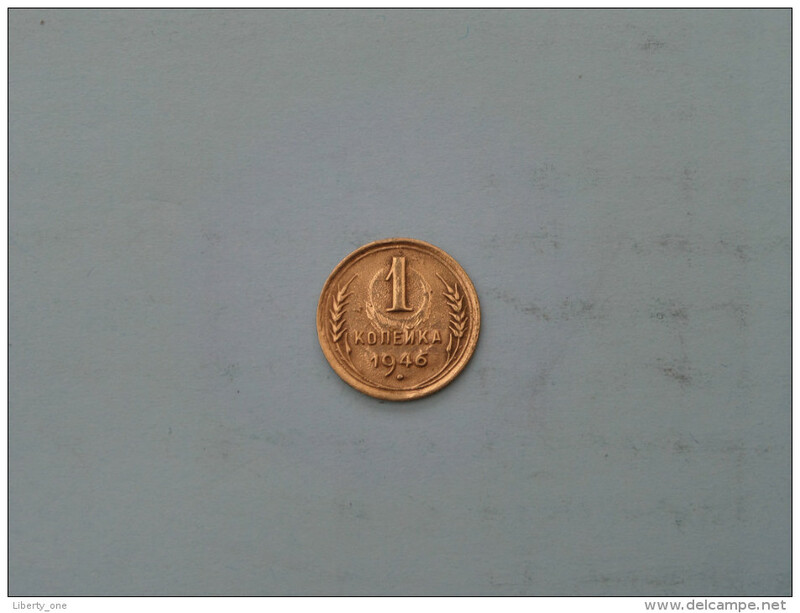 1965 / Rouble - Y# 135.1 ( Uncleaned - details zie foto´s ) ! 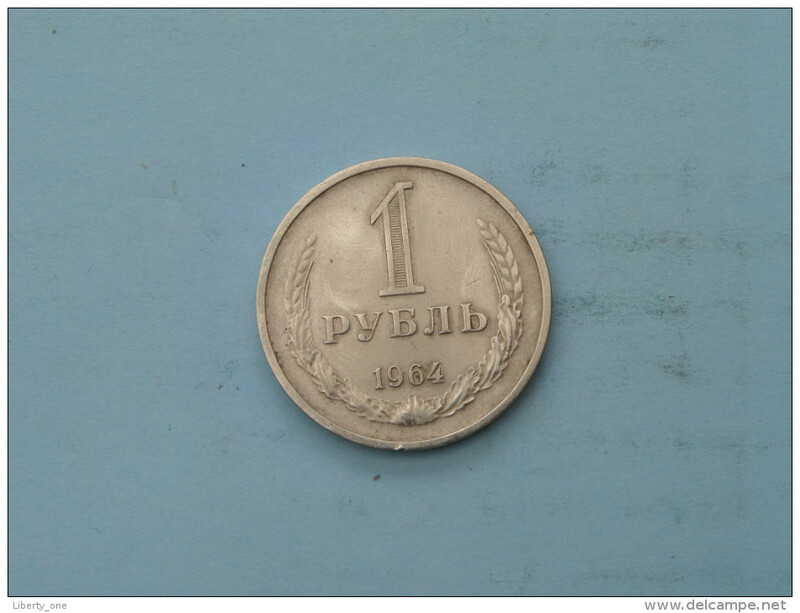 1965 - 1 Rouble / Y# 135.1 ( Uncleaned - details zie foto´s ) ! 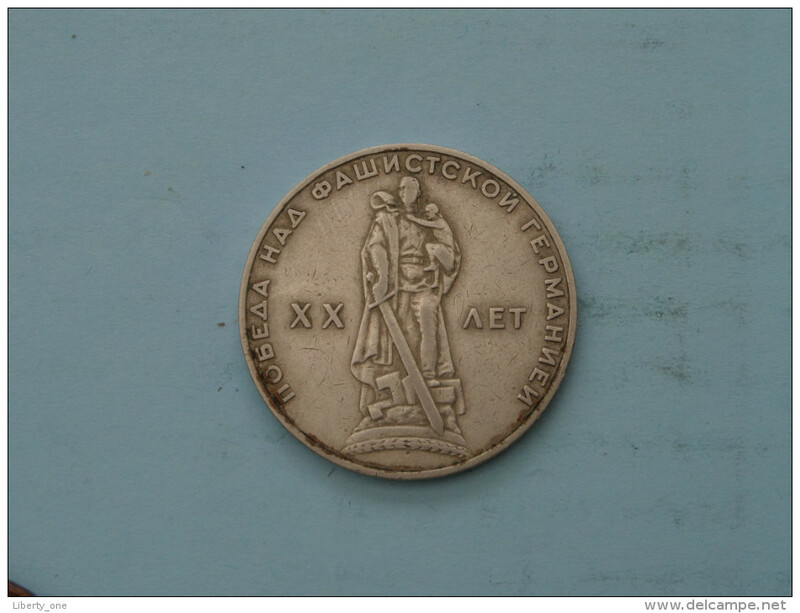 1964 - 1 Rouble / Y# 134a.2 ( Uncleaned - details zie foto´s ) ! 1925 - 50 Kopek / Y# 89.2 ( Uncleaned - details zie foto´s ) ! 1911 CIIB - 15 Kopek / Y# 21a.2 ( Uncleaned - details zie foto´s ) ! 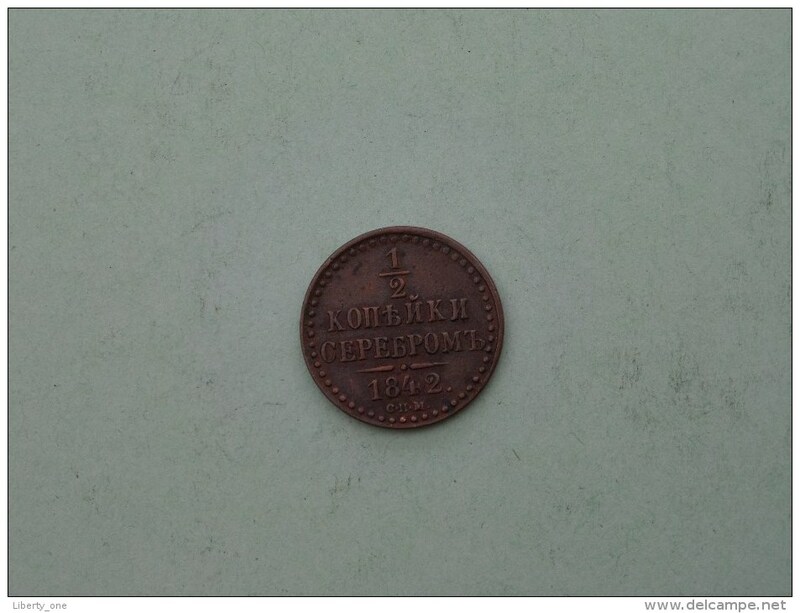 1913 CIIB - 1 Kopek / Y# 9.2 ( Uncleaned - details zie foto´s ) ! 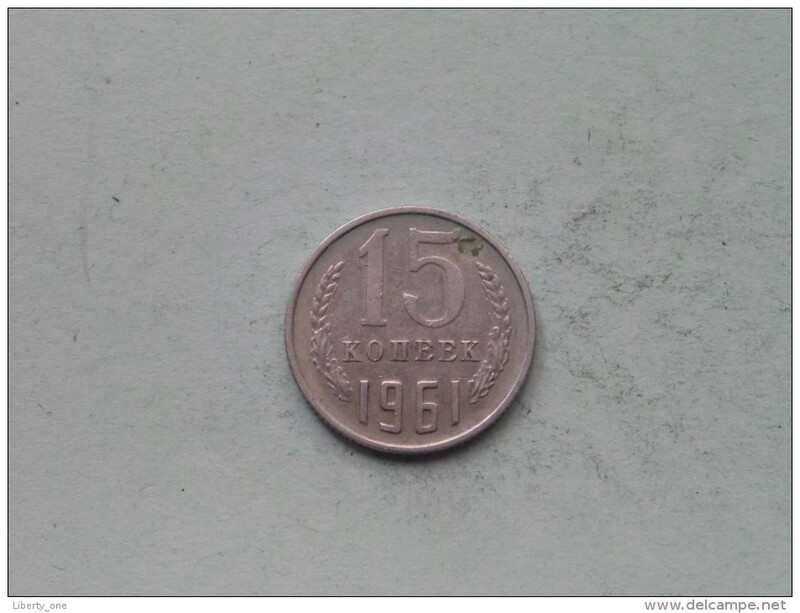 1967 - 50 Kopek / Y# 139 ( Uncleaned - details zie foto´s ) ! 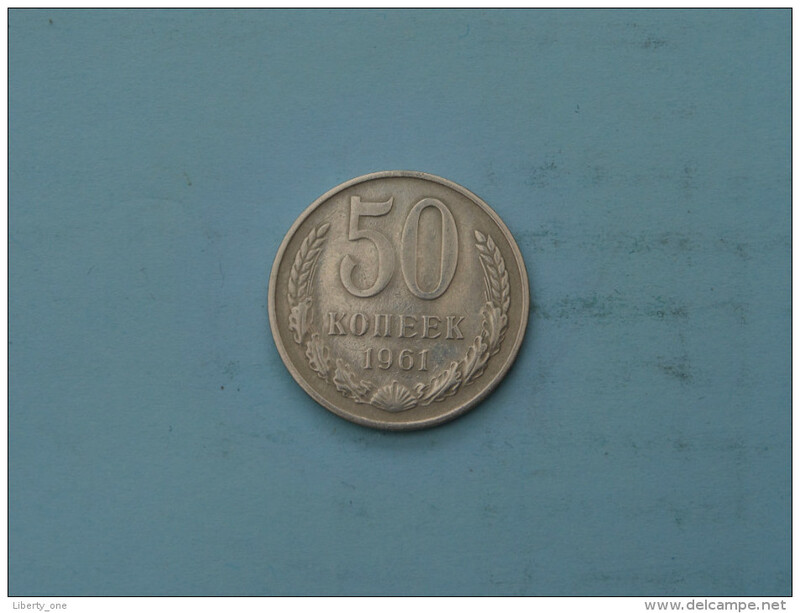 1961 - 50 Kopek / Y# 133a.1 ( Uncleaned - details zie foto´s ) ! 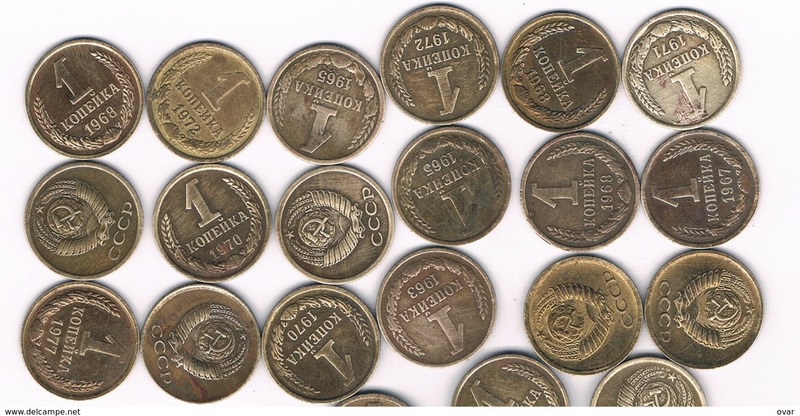 1954 - 20 Kopek / Y# 118 ( Uncleaned - details zie foto´s ) ! 1953 - 20 Kopek / Y# 118 ( Uncleaned - details zie foto´s ) ! 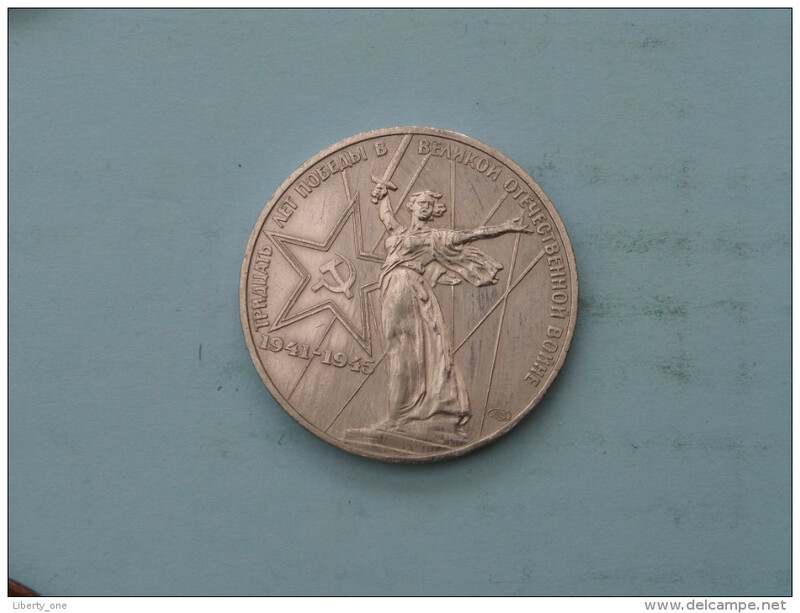 1946 - 20 Kopek / Y# 111 ( Uncleaned - details zie foto´s ) ! 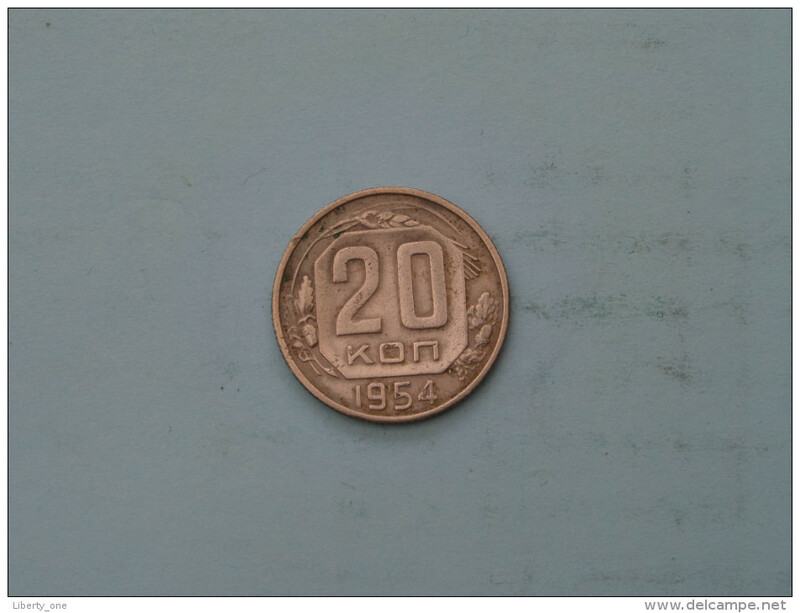 1957 - 10 Kopek / Y# 123 ( Uncleaned - details zie foto´s ) ! 1952 - 10 Kopek / Y# 116 ( Uncleaned - details zie foto´s ) ! 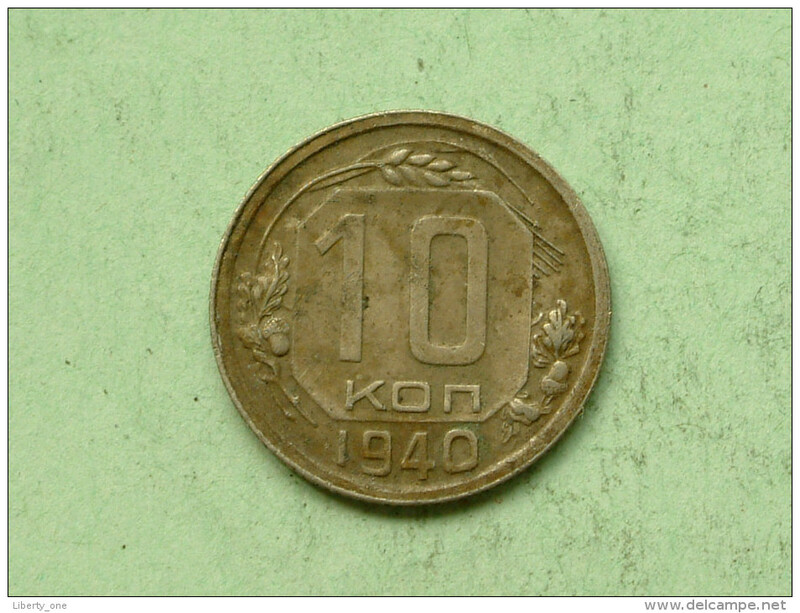 1948 - 10 Kopek / Y# 116 ( Uncleaned - details zie foto´s ) ! 1961 - 5 Kopek - Y# 129a ( uncleaned - for Grade, please see photo ) ! 1957 - 5 Kopek - Y# 122 ( uncleaned - for Grade, please see photo ) ! 1946 - 5 Kopek - Y# 108 ( uncleaned - for Grade, please see photo ) ! 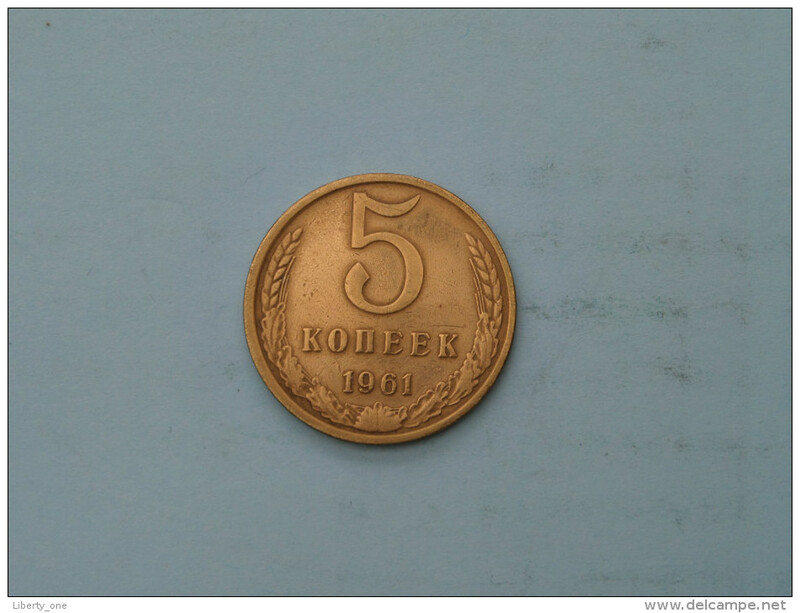 1956 - 3 Kopek - Y# 114 ( uncleaned - for Grade, please see photo ) ! 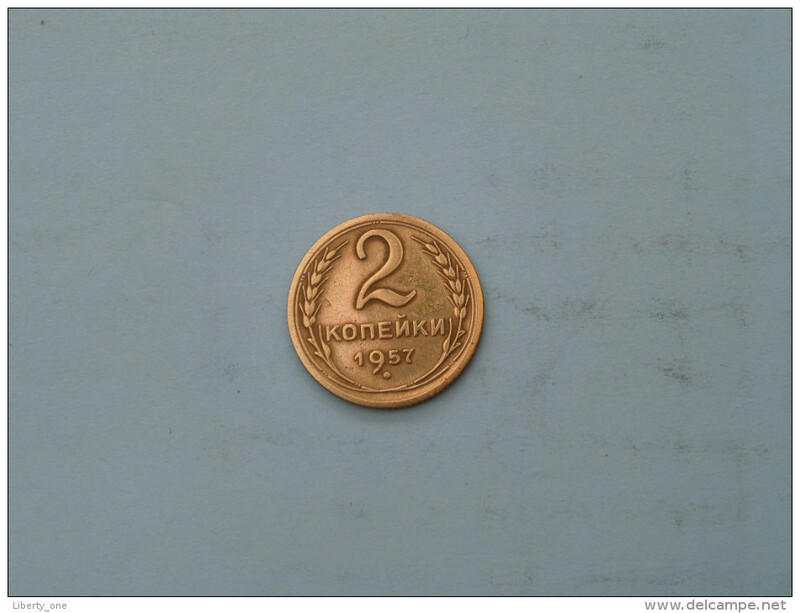 1957 - 2 Kopek - Y# 120 ( uncleaned - for Grade, please see photo ) ! 1946 - 1 Kopek - Y# 105 ( uncleaned - for Grade, please see photo ) ! 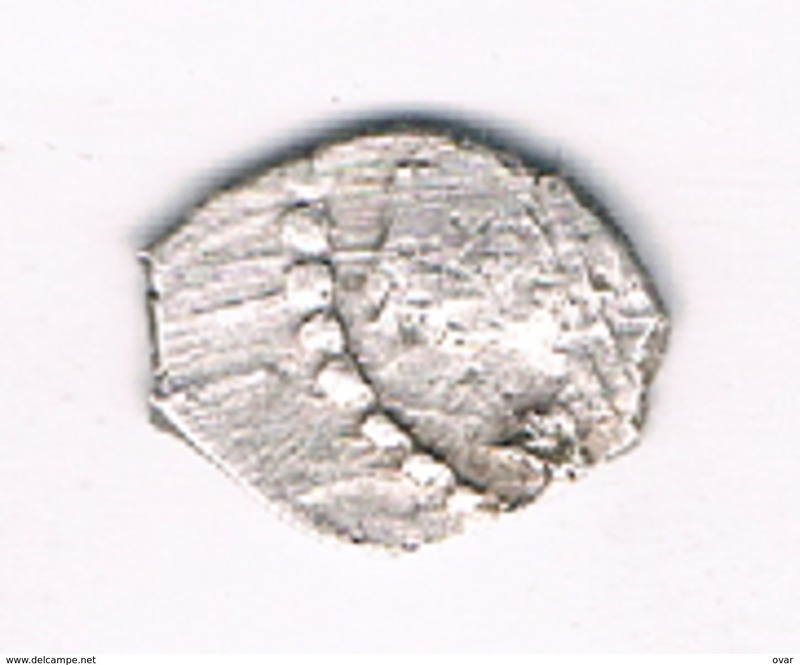 1840 CIIM - 1/2 Kopek C# 143.3 ( uncleaned - for Grade, please see photo ) ! 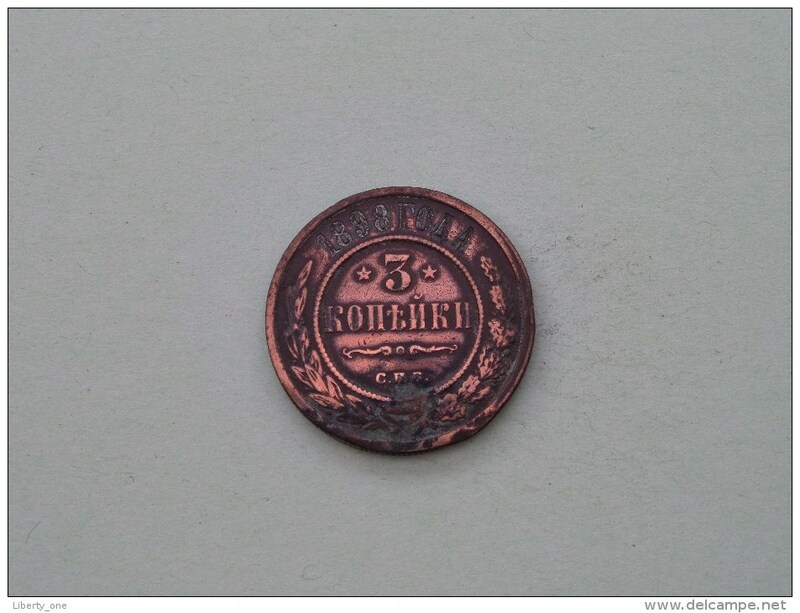 1855 EM - 1/2 Kopek Y# 2.1 ( uncleaned - for Grade, please see photo ) ! 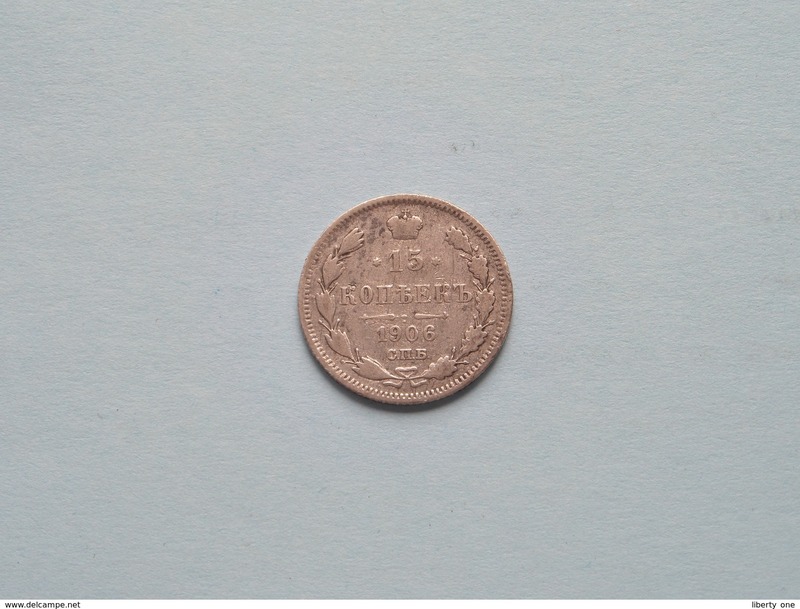 1898 CIIP - 3 Kopeks / Y# 11.2 ( uncleaned / for Grade, please see photo ) !! 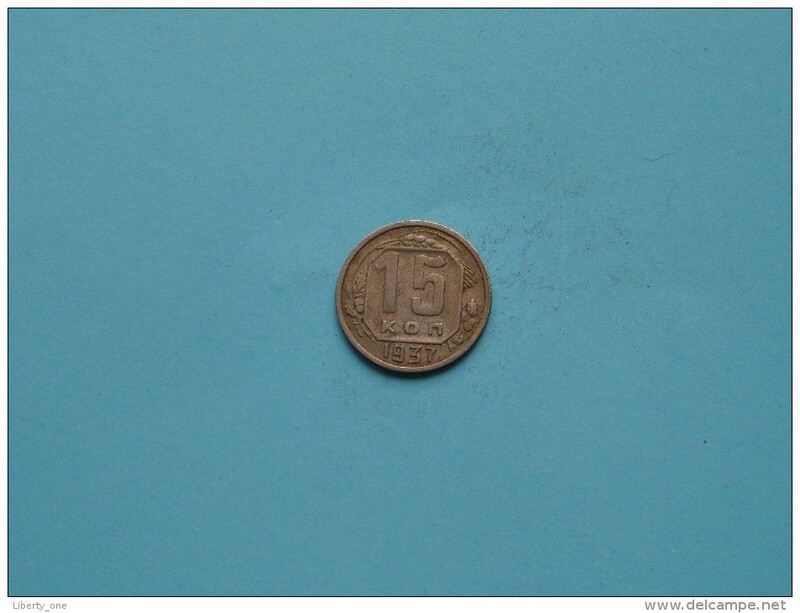 1869 EM - 2 Kopeks / Y# 10.1 ( uncleaned / for Grade, please see photo ) !! 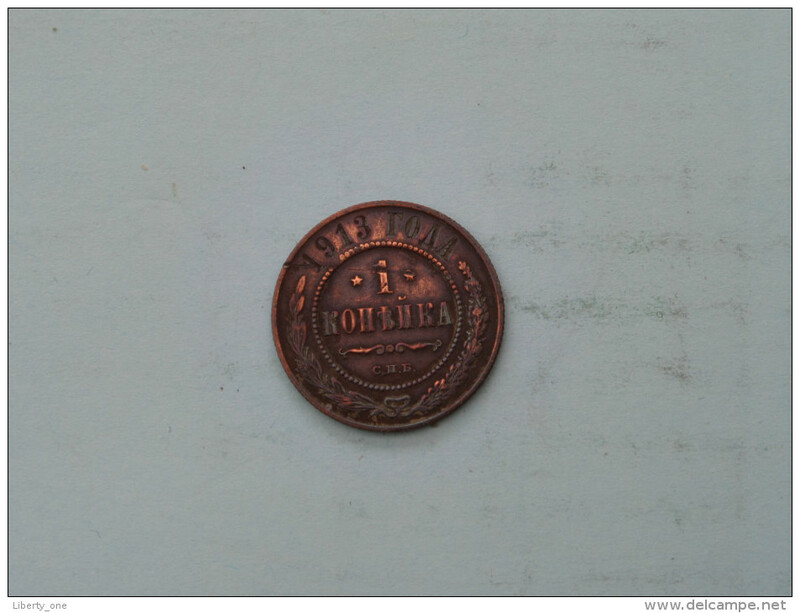 1842 EM - 1 KOPEK - C#144.1 ( Uncleaned - See Photo for details ) ! 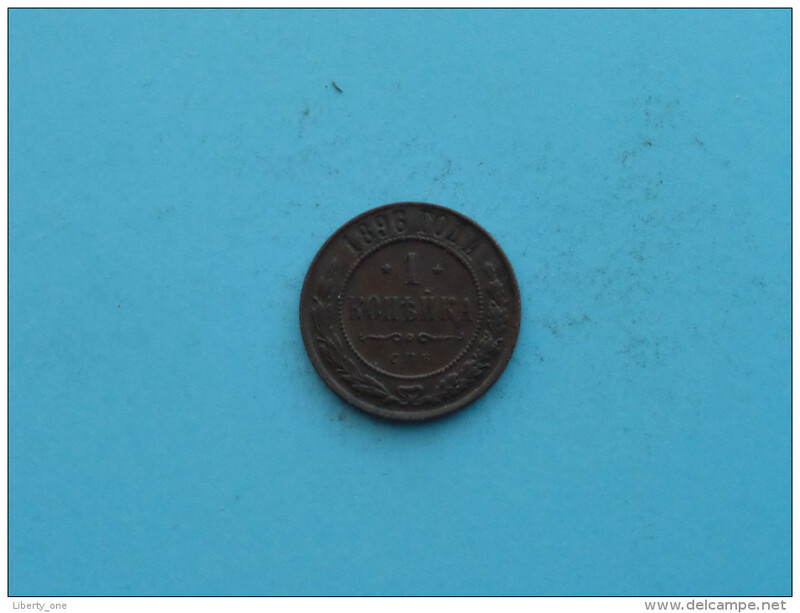 1842 CIIM - 1/2 KOPEK - C#143.3 ( Uncleaned - See Photo for details ) ! 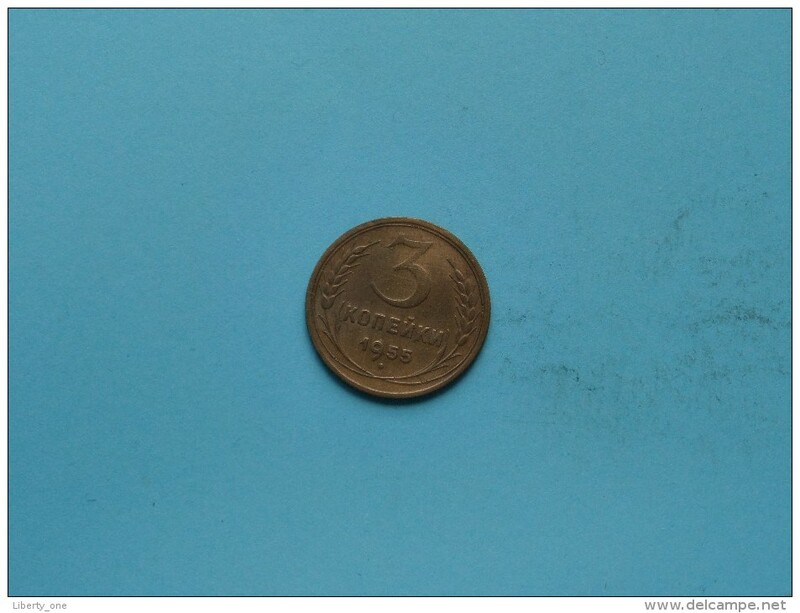 1967 - 50 Kopek / Y# 139 ( uncleaned - for Grade, please see photo ) ! 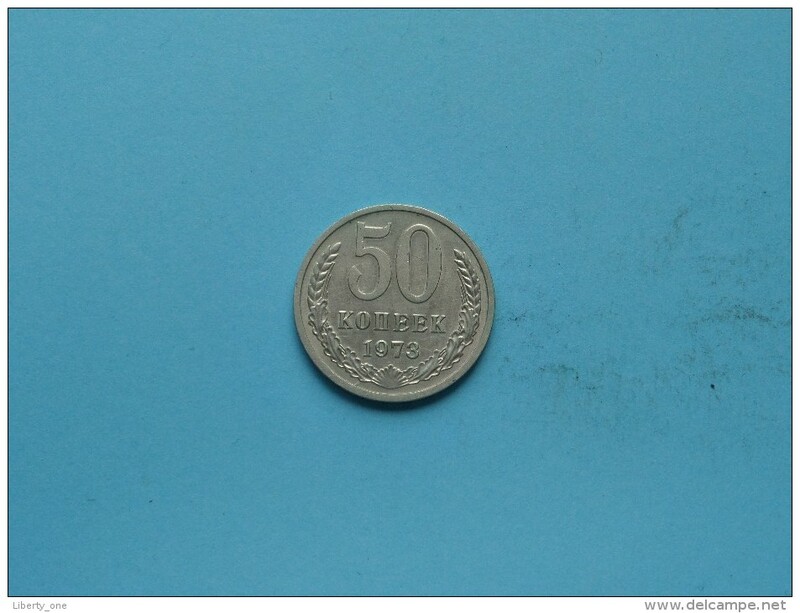 1961 - 50 Kopek / Y# 133a.1 ( uncleaned - for Grade, please see photo ) ! 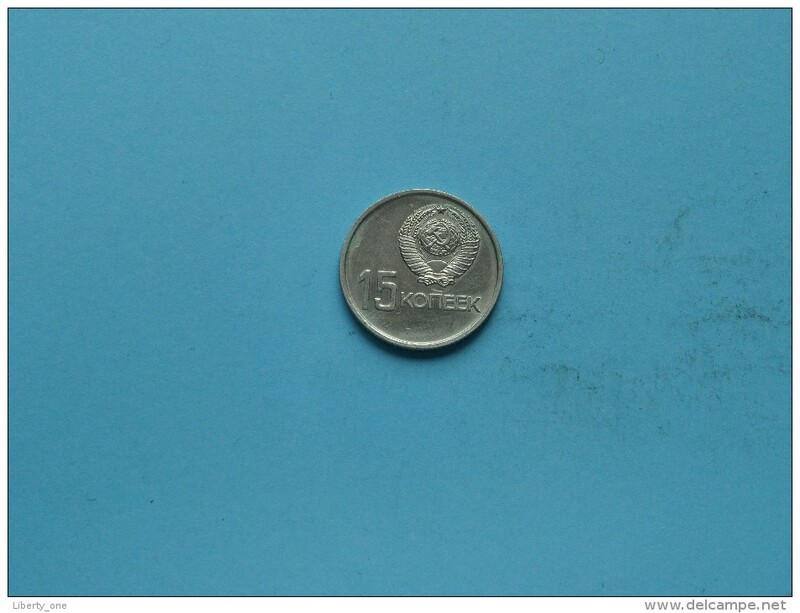 1964 - 50 Kopek / Y# 133a.2 ( uncleaned - for Grade, please see photo ) ! 1939 - 10 Kopek / Y# 109 ( uncleaned - for Grade, please see photo ) ! 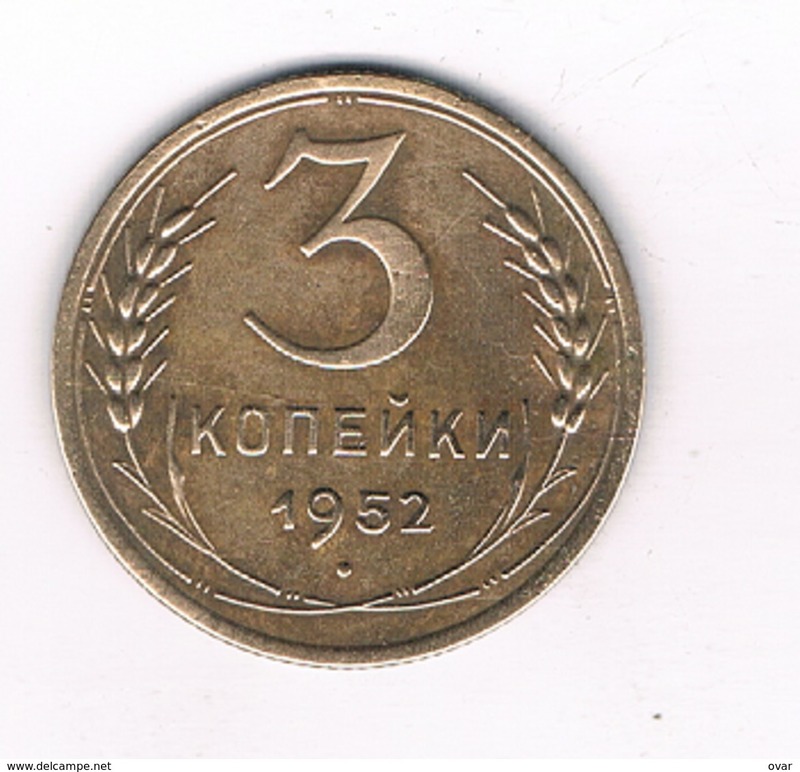 1961 - 10 Kopek / Y# 130 ( for Grade, please see photo ) !! 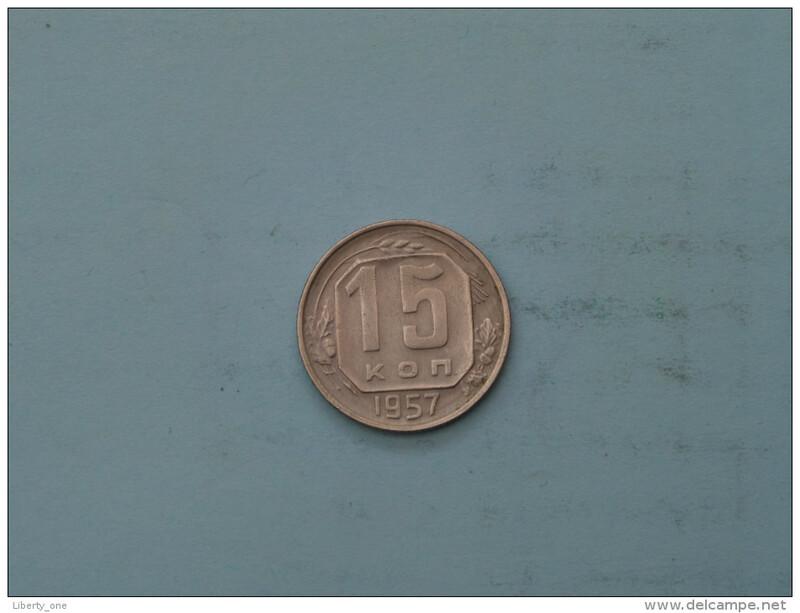 1961 - 15 Kopek / Y# 131 ( for Grade, please see photo ) !! 1961 - 5 Kopek / Y# 129a ( for Grade, please see photo ) !! 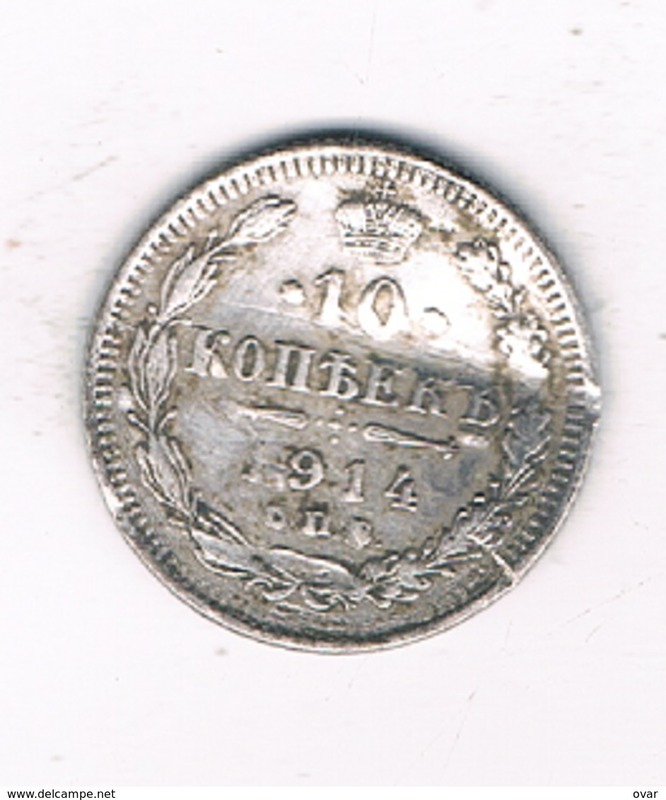 1911 C.M.B - 1 Kopek / Y# 9.2 ( for Grade, please see photo ) !! 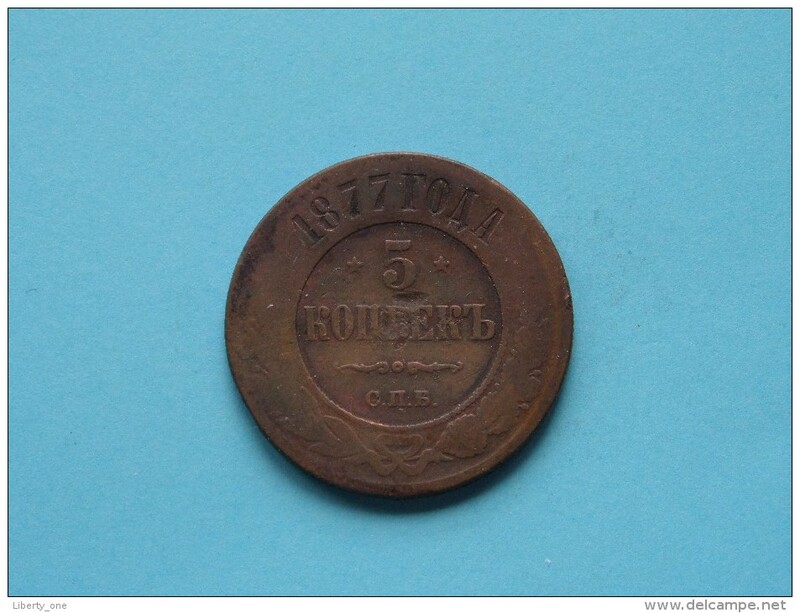 1842 E.M. - 3 Kopek / C# 146.1 ( 32 gram ) - ( for Grade, please see photo ) !! 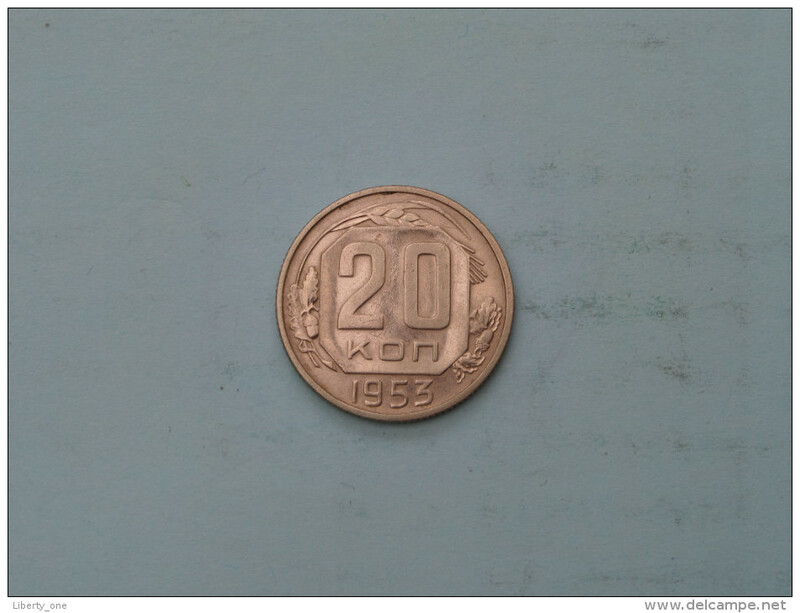 1957 - 20 Kopek / Y# 125 ( for Grade, please see photo ) !! 1932 - 20 Kopek / Y# 97 ( for Grade, please see photo ) !! 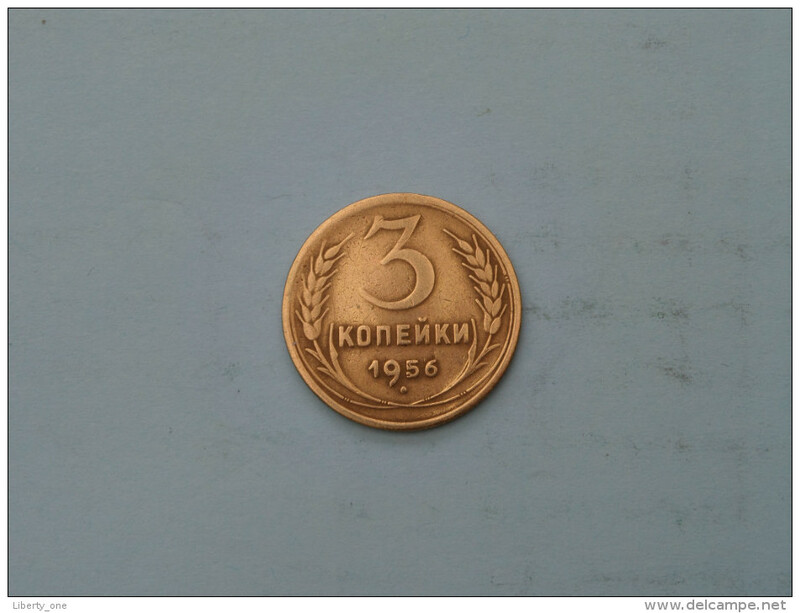 1952 - 2 Kopek / Y# 113 ( for Grade, please see photo ) !! 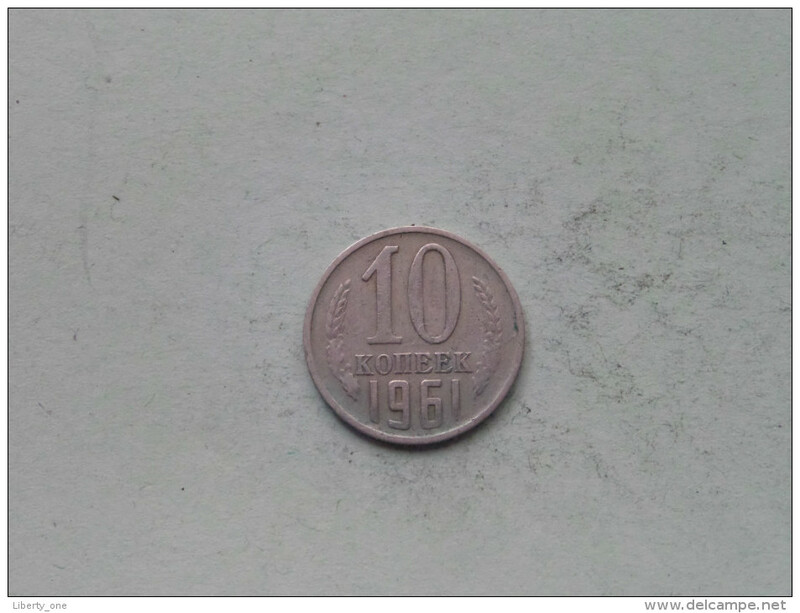 10 Kopeks - 1940 / Y# 109 ( uncleaned - for Grade, please see photo ) !